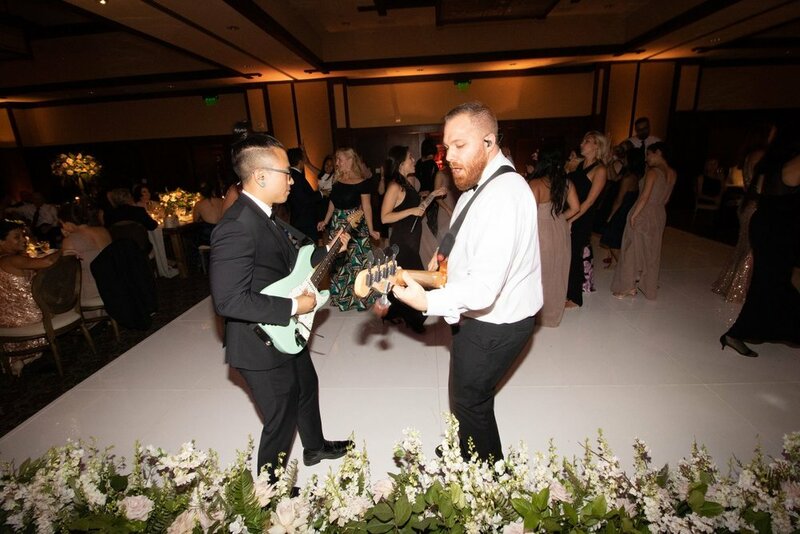 Parker Palm Springs chandeliers are what wedding dreams are made of, especially when Soultones is providing the energy and soundtrack for the dance party! 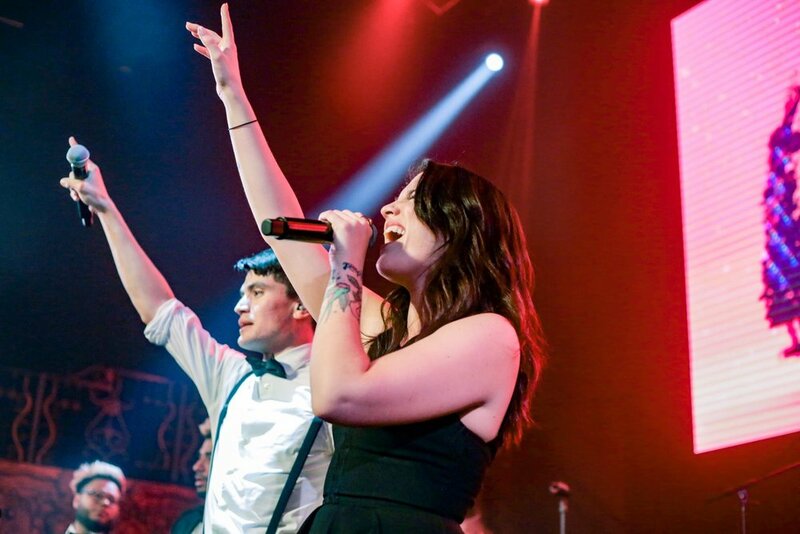 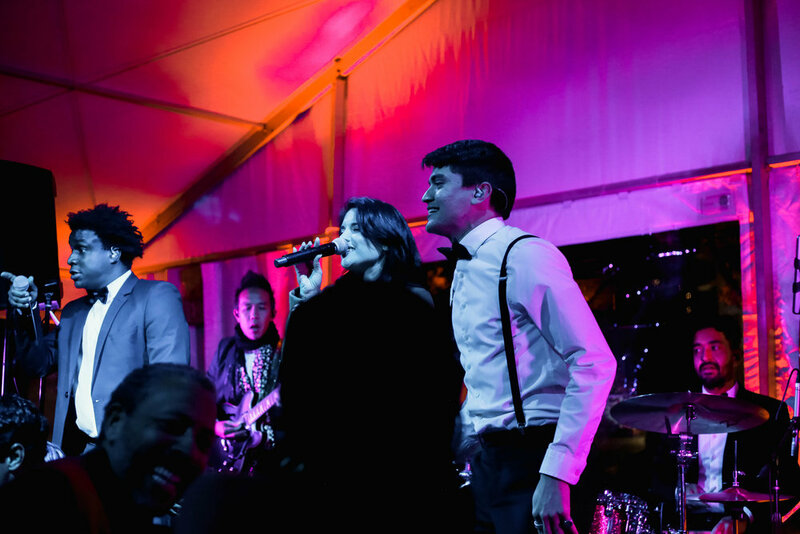 If you mix a fun couple and a great band, you’re going to get an amazing night! 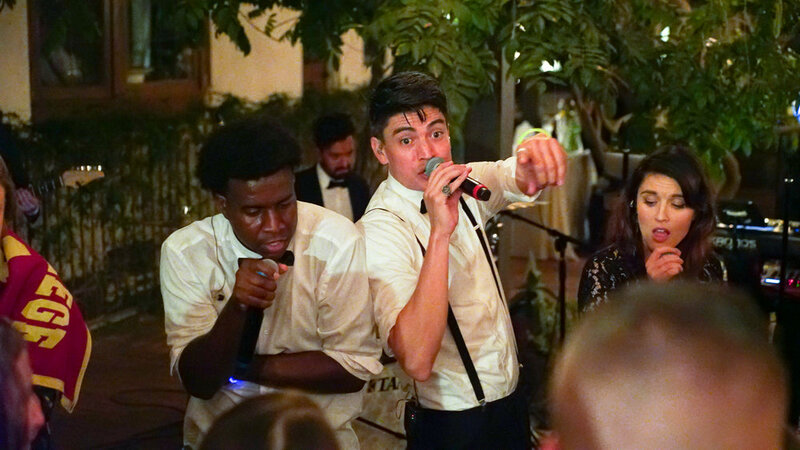 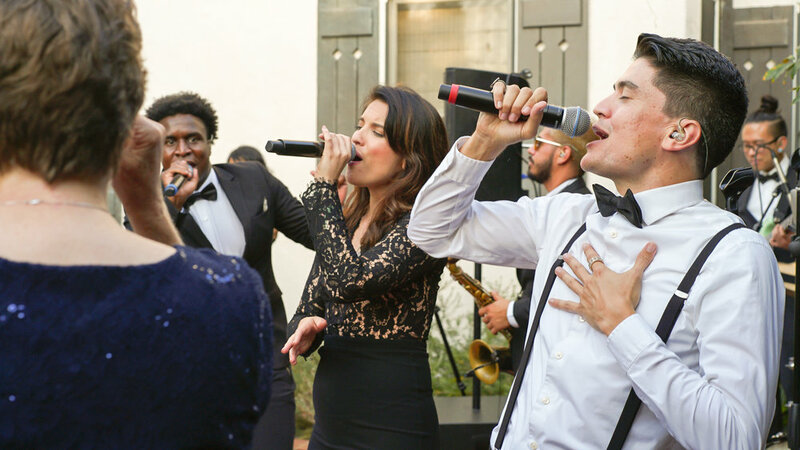 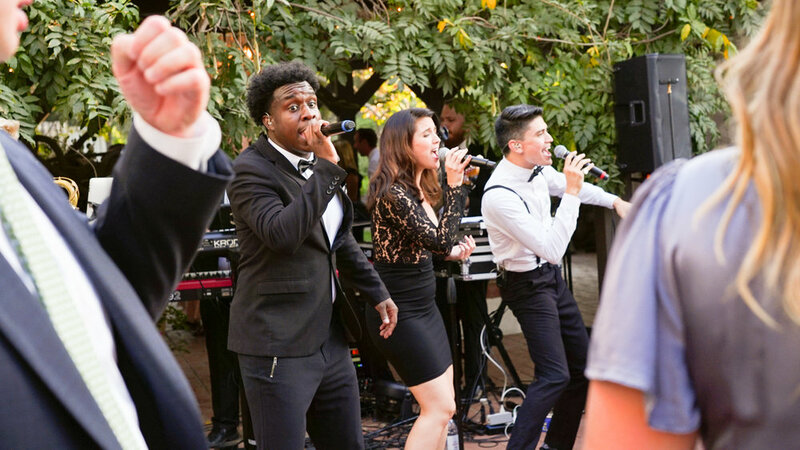 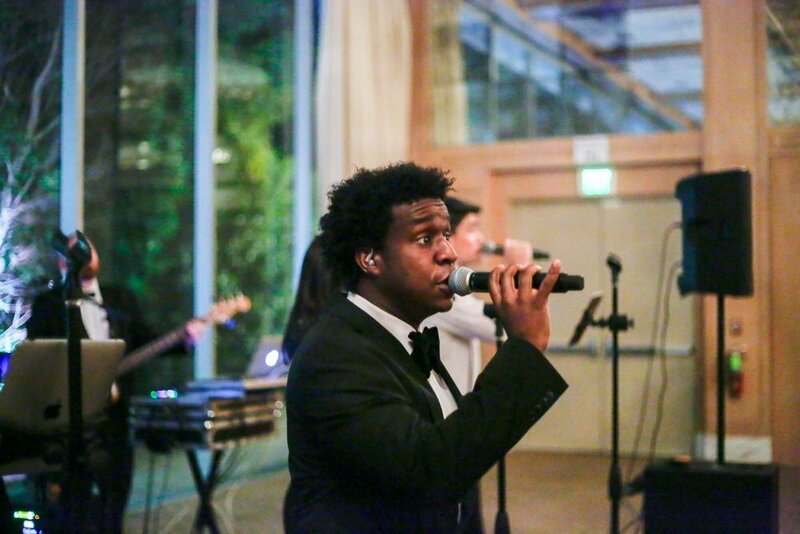 Soultones had a blast performing in San Diego at Brick for our wonderful bride and groom. 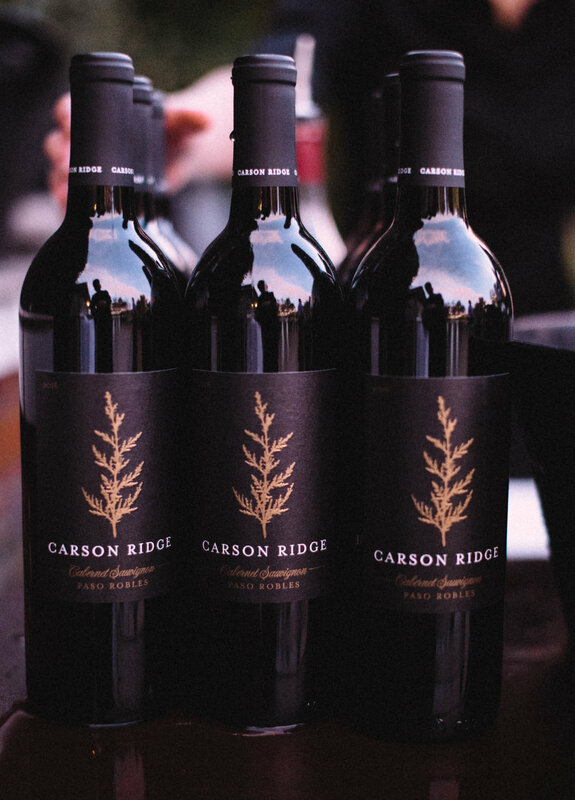 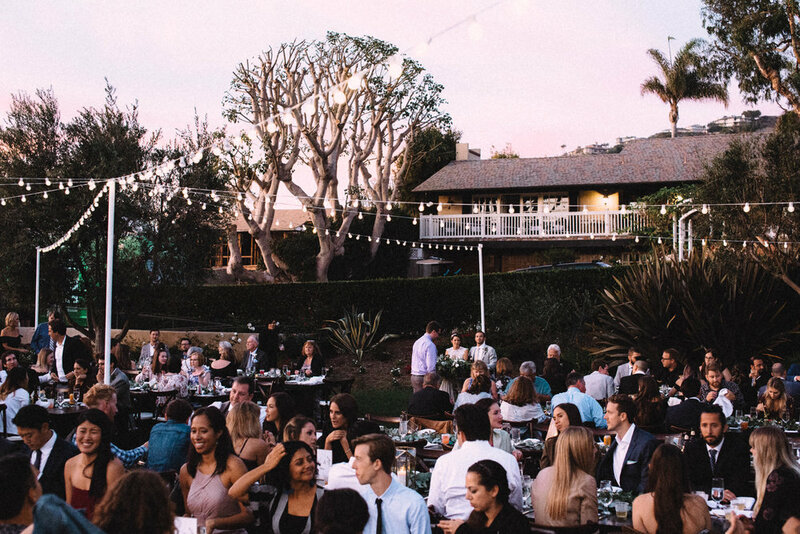 This night at a private Laguna Beach residence felt like a perfect night. 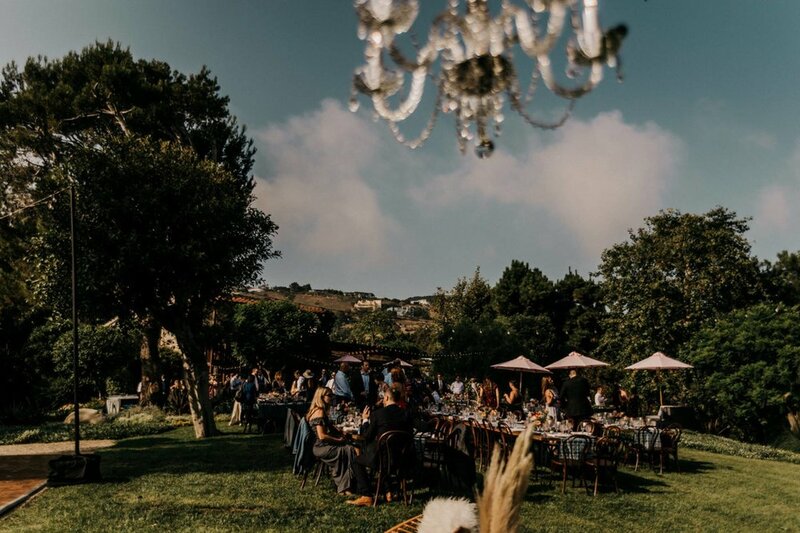 Food, spirits, family and friends made for such a lovely atmosphere. 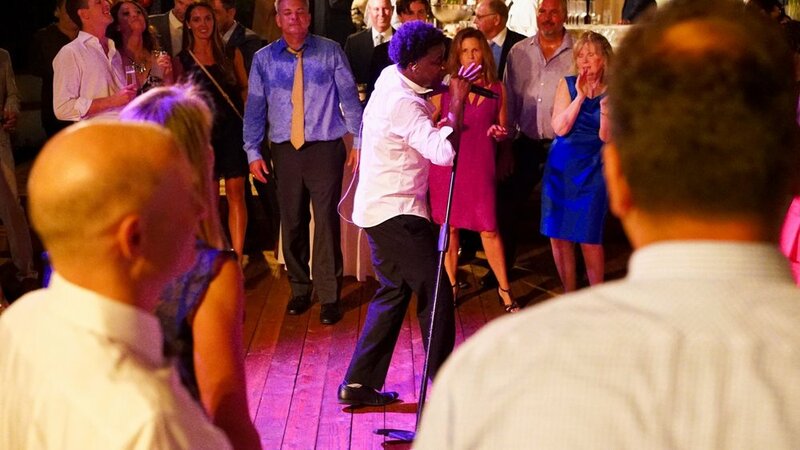 If we left it at that, it would of been nice but it's not a party until Soultones hits the dance floor with guests! 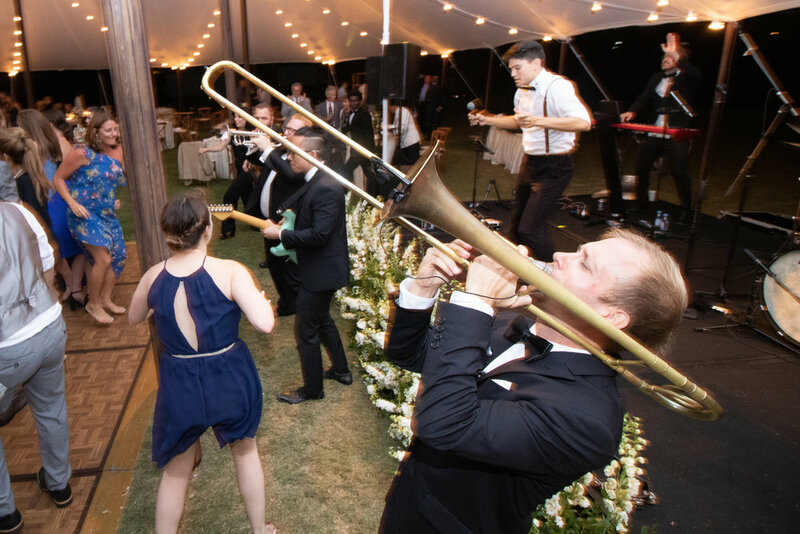 Soultones had a blast spending their evening playing music for a wonderful couple. 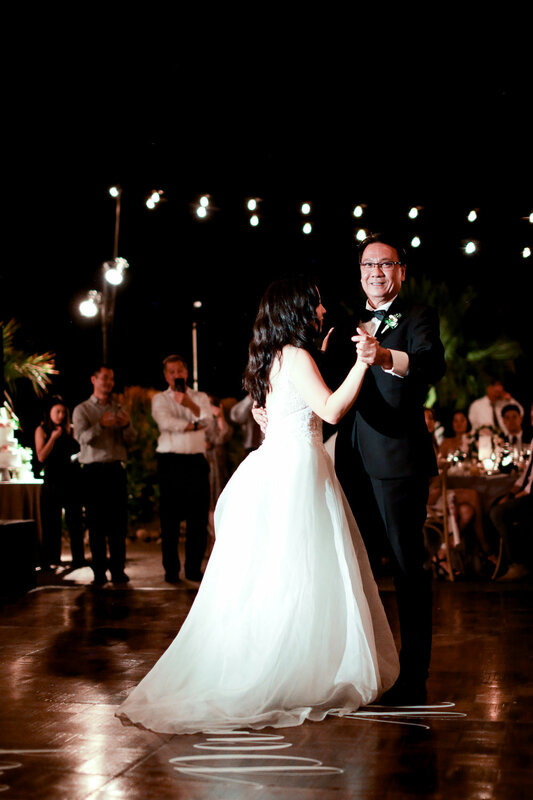 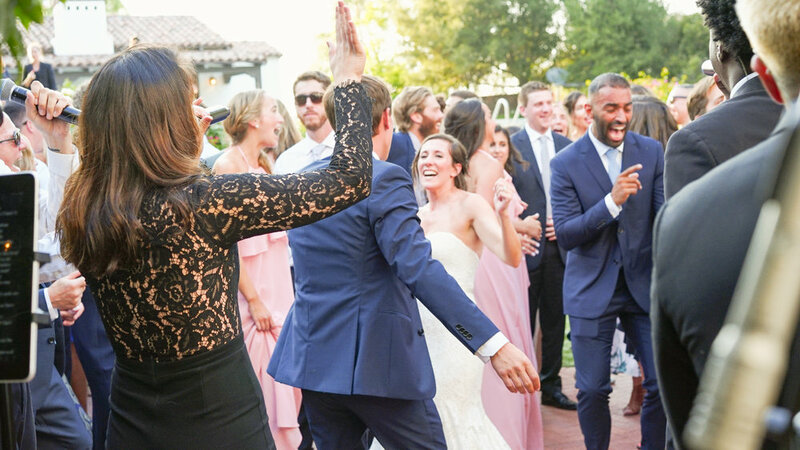 They celebrated at Arrive Palm Springs - a very cool, swanky hotel which fit perfectly with the cool, well-dressed couple and their guests! 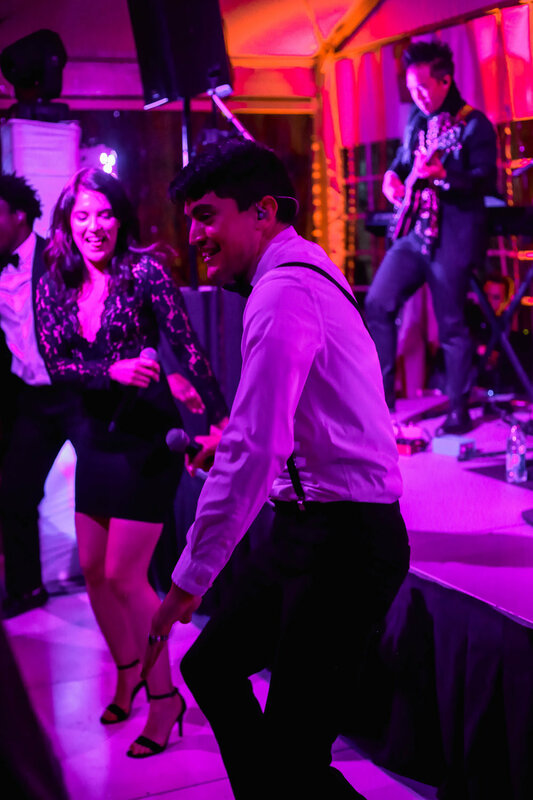 A night to let loose and dance it all away with our guests! 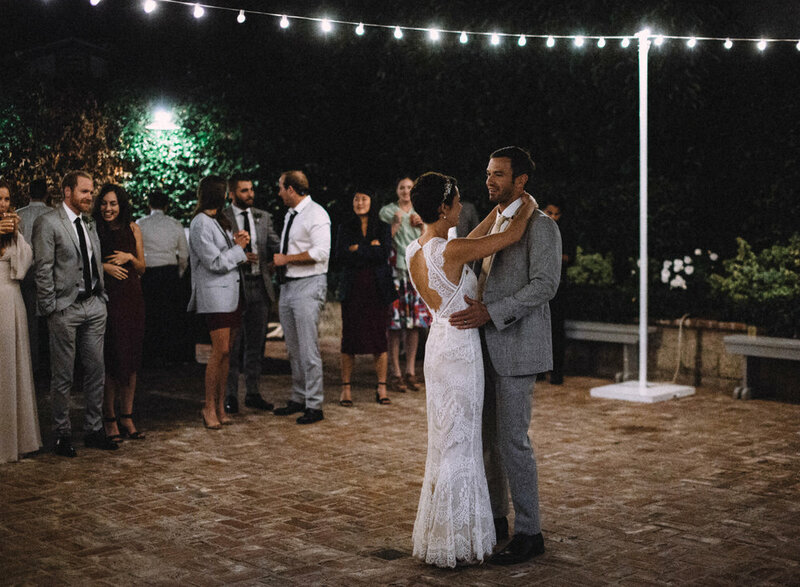 Congrats to our newlyweds and thank you to all of the guests for making the night an amazing one at the Monterey Peninsula Country Club. 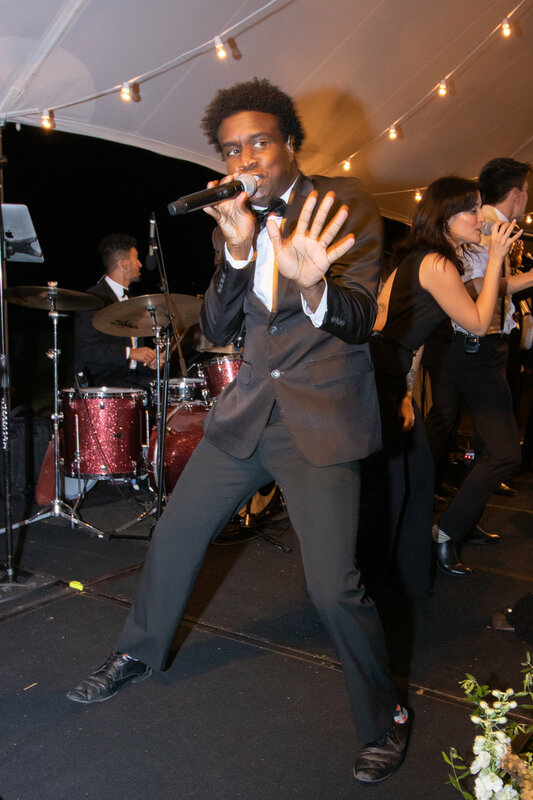 Soultones couldn’t have asked for a better event on aSunday, especially a wedding located at the Montage in Laguna Beach. 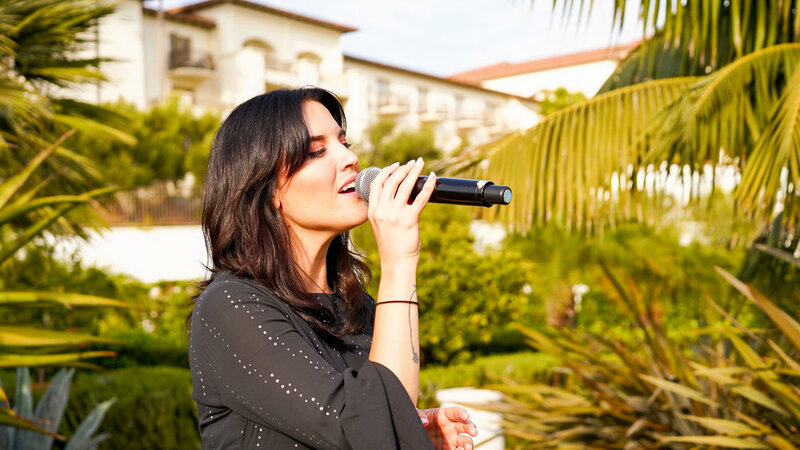 Live music + ocean breeze = a truly remarkable night! 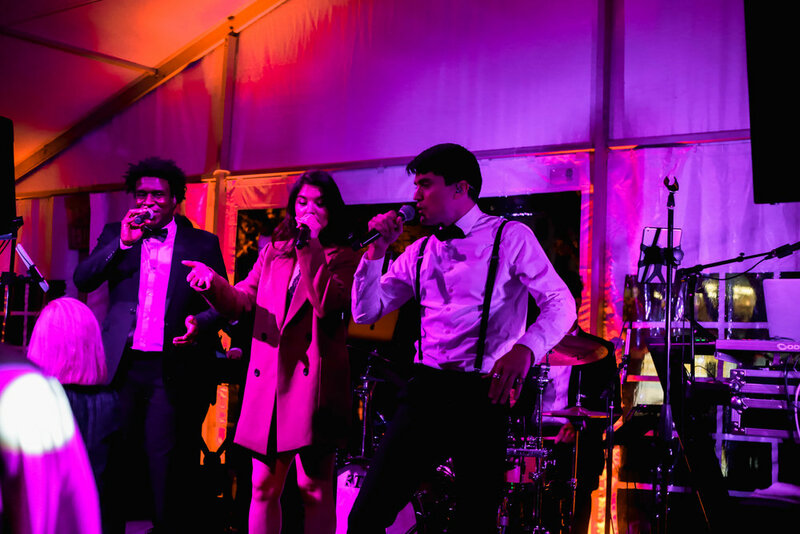 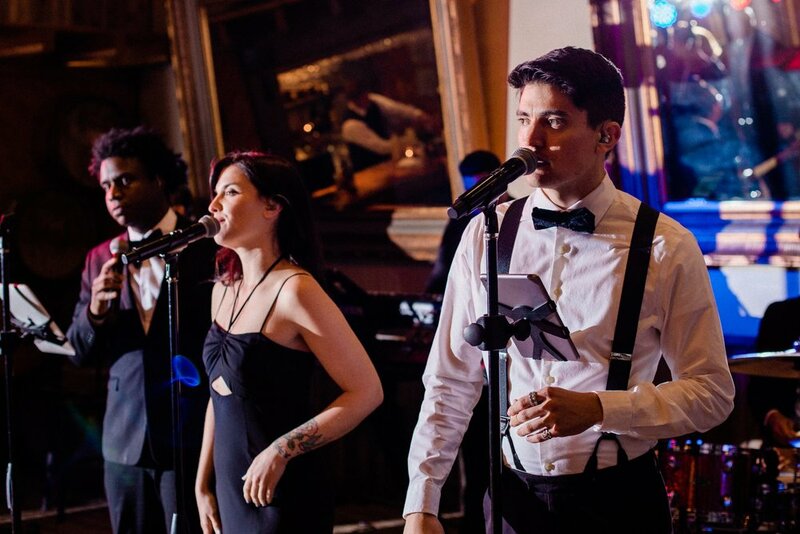 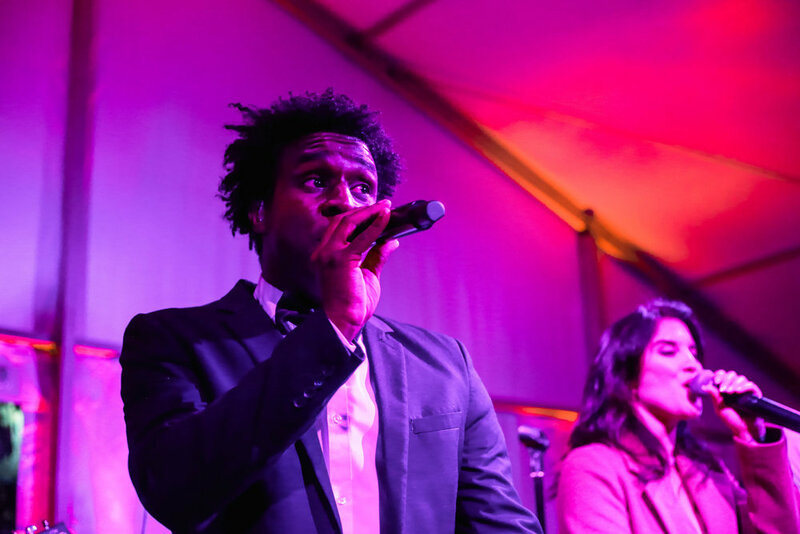 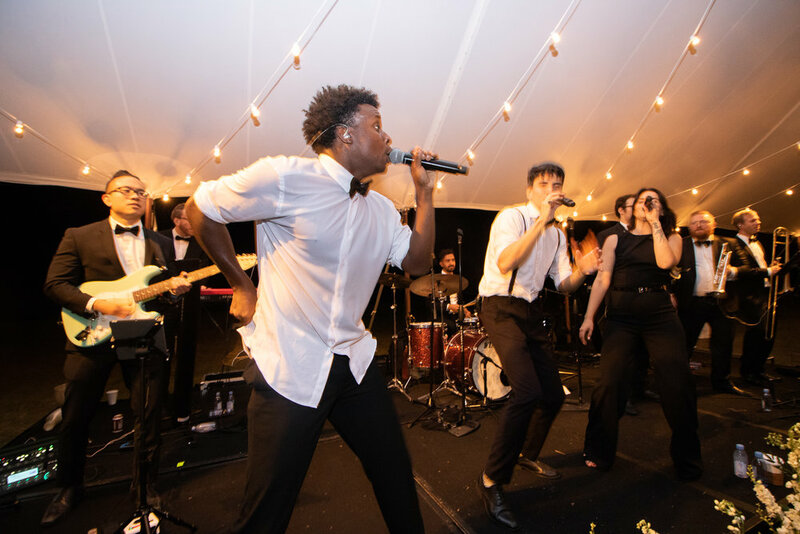 Soultones had an amazing time dancing the night away in a gorgeous tent surrounded by guests who were there to get down on the dance floor. 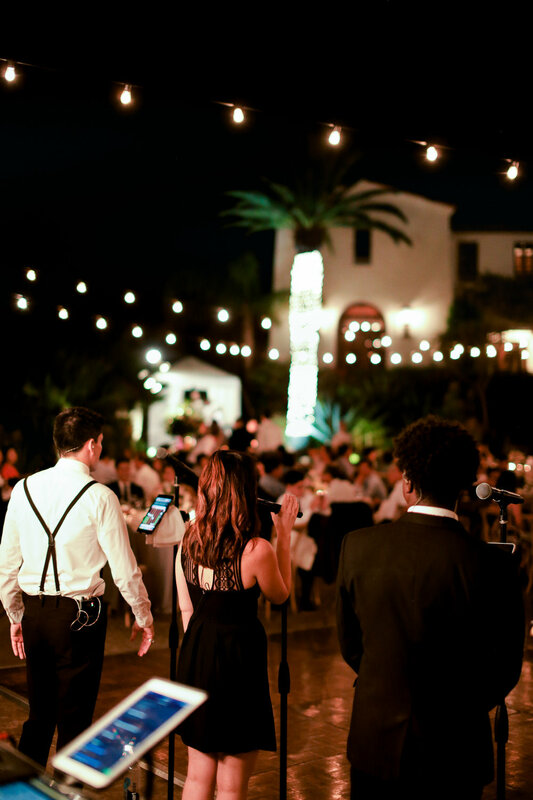 What we captured was but a glimpse of what this evening truly was at the beautiful Monarch Beach Resort in Dana Point. 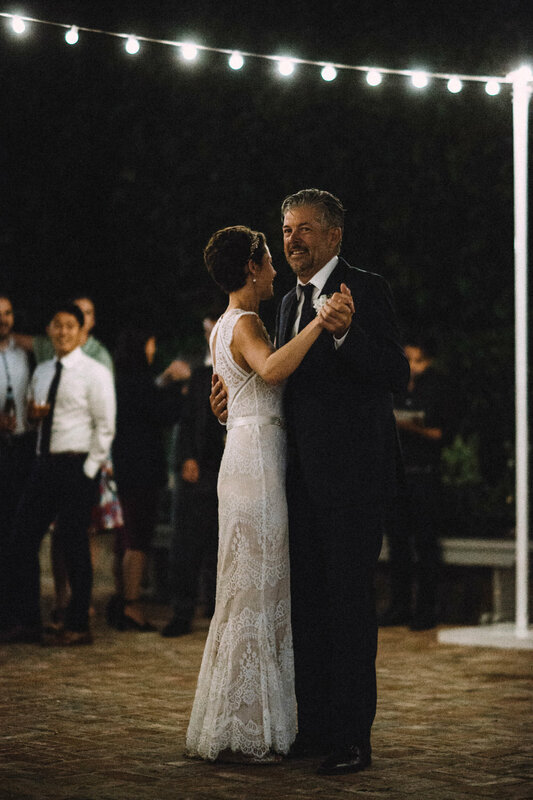 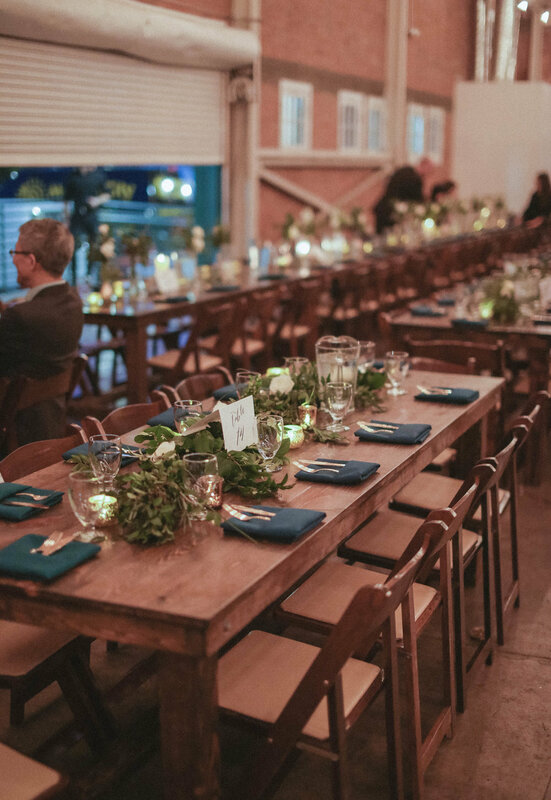 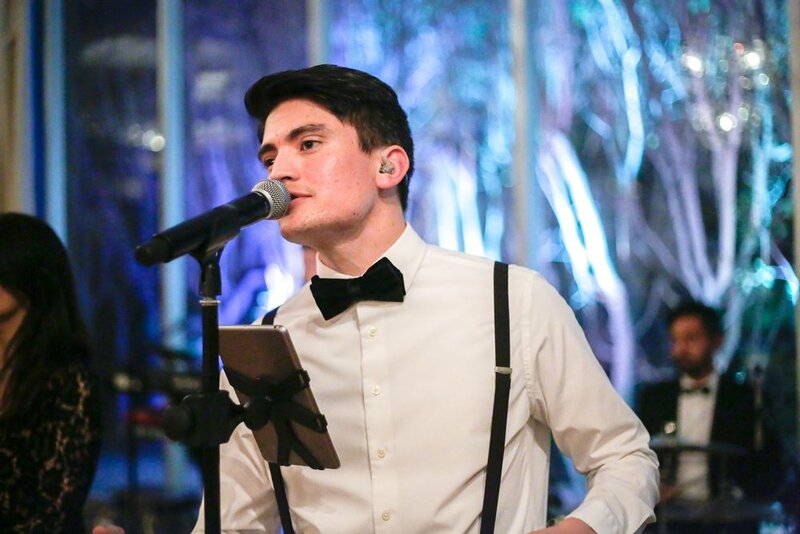 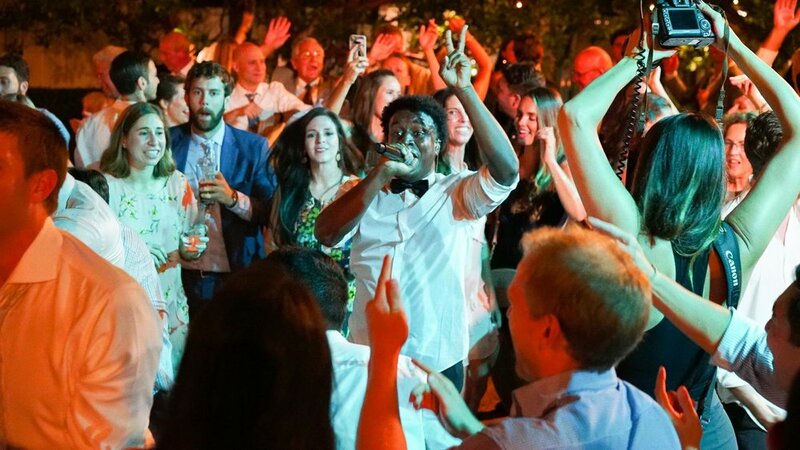 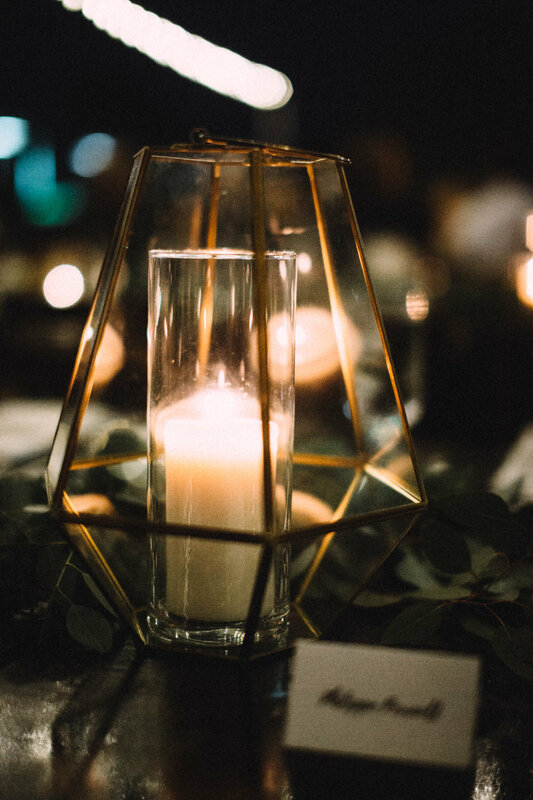 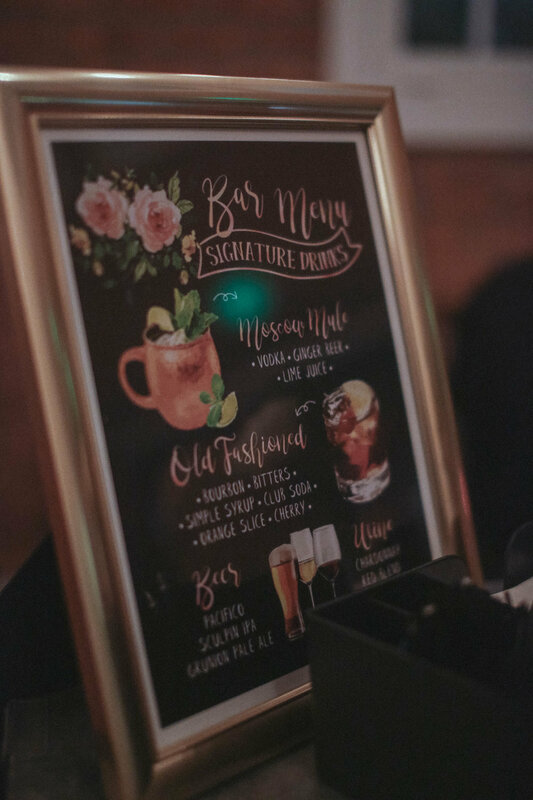 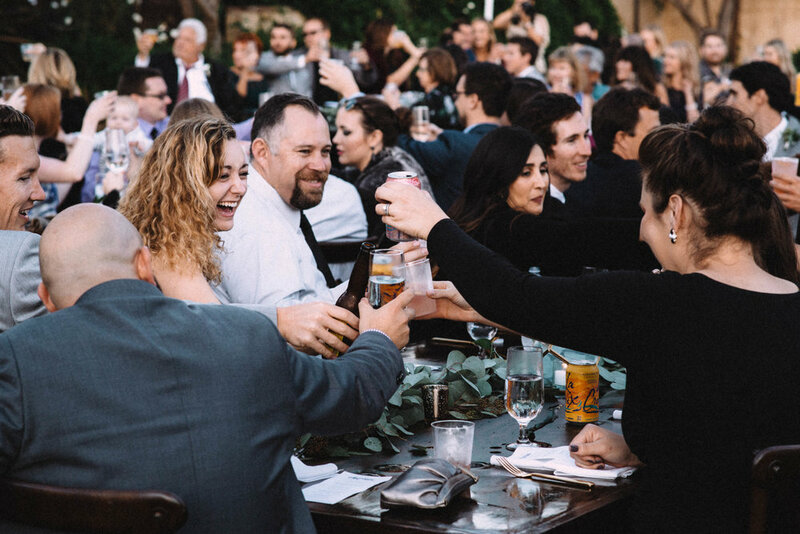 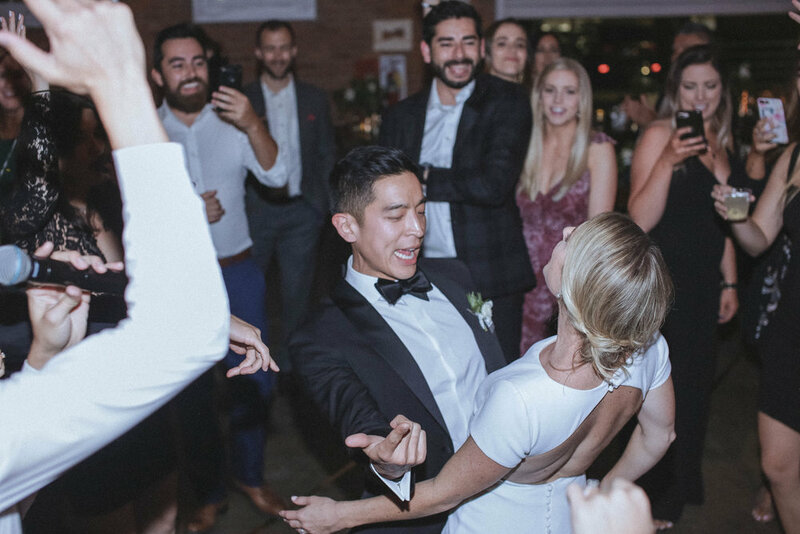 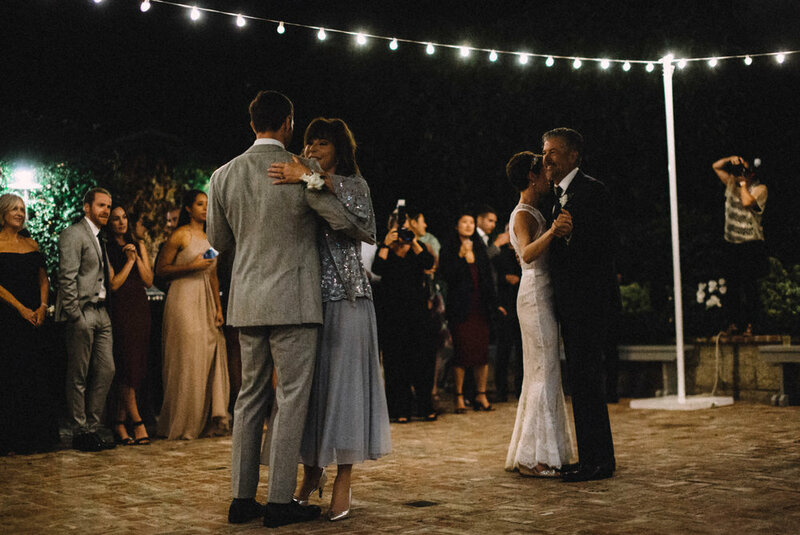 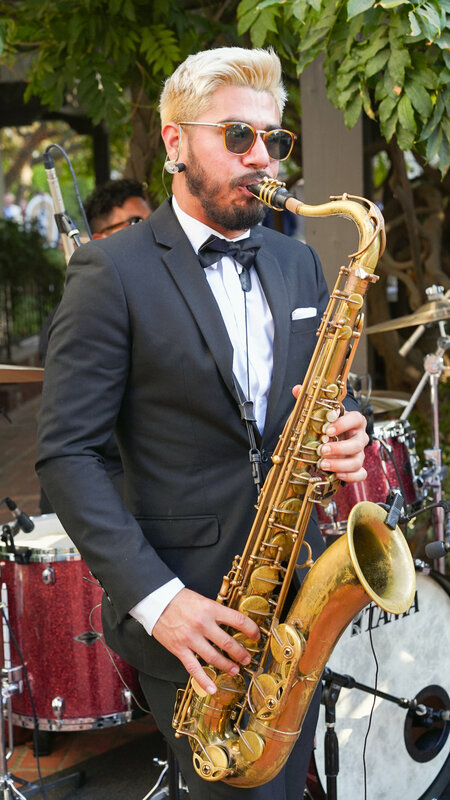 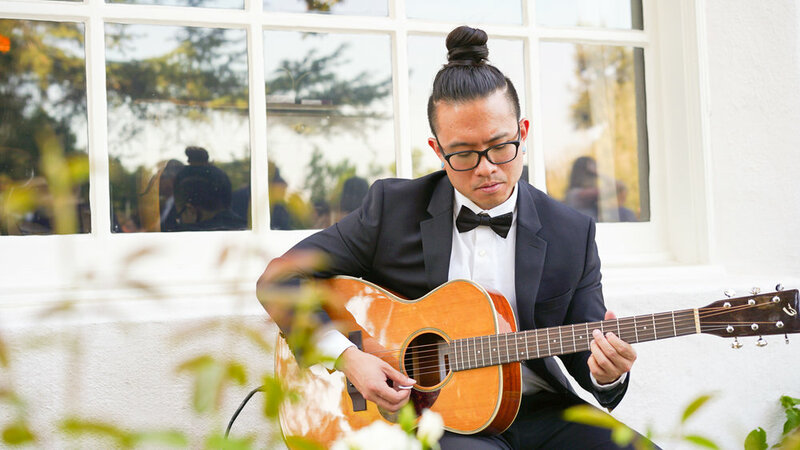 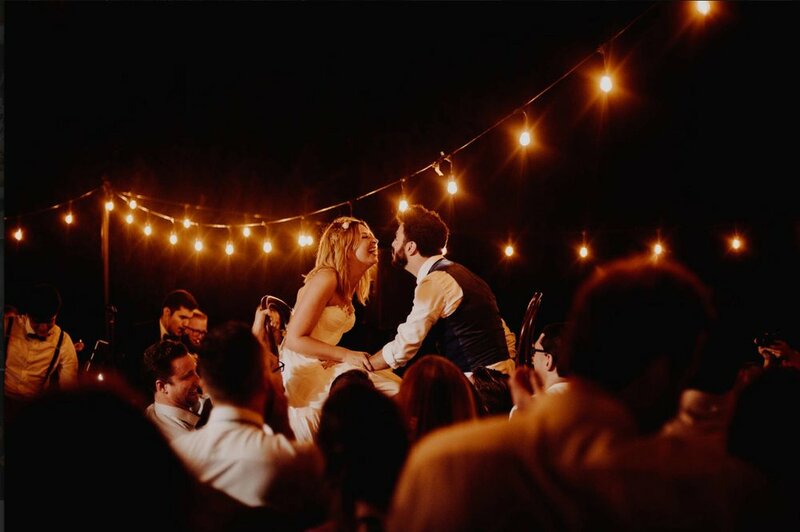 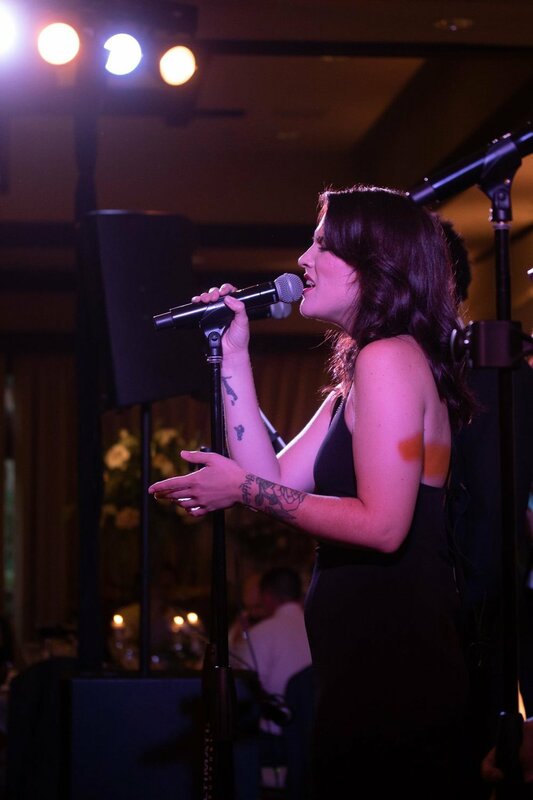 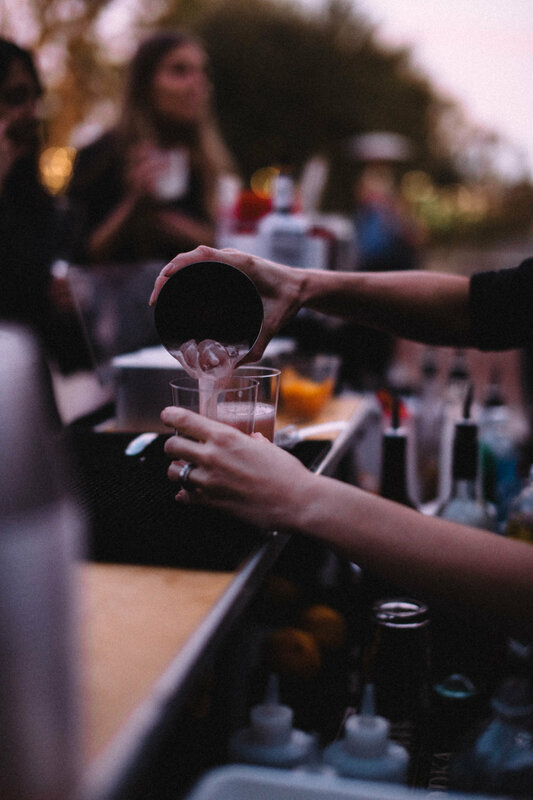 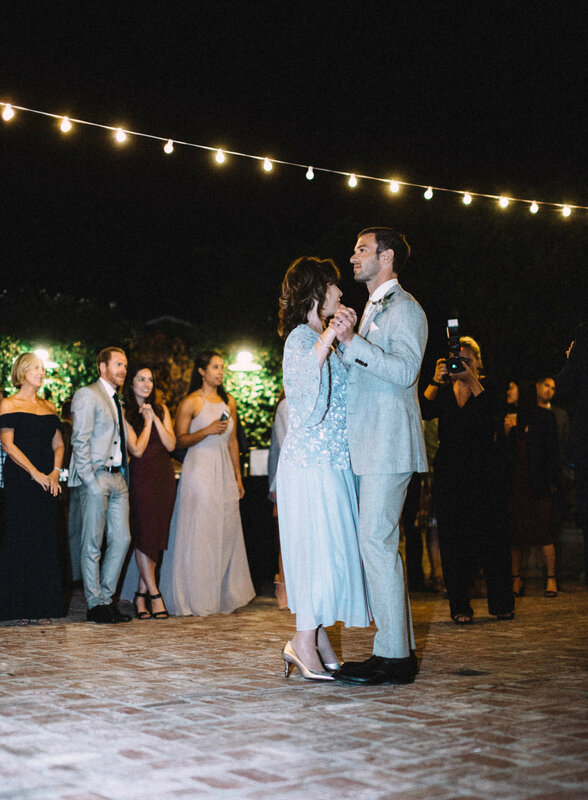 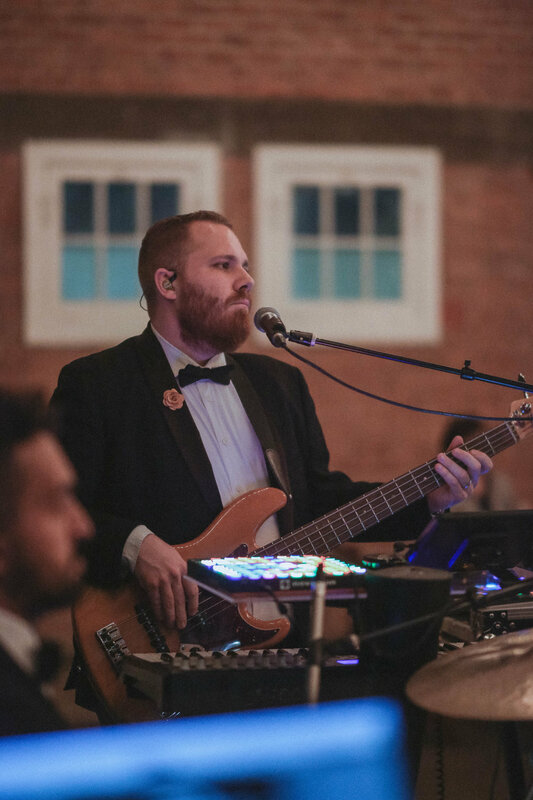 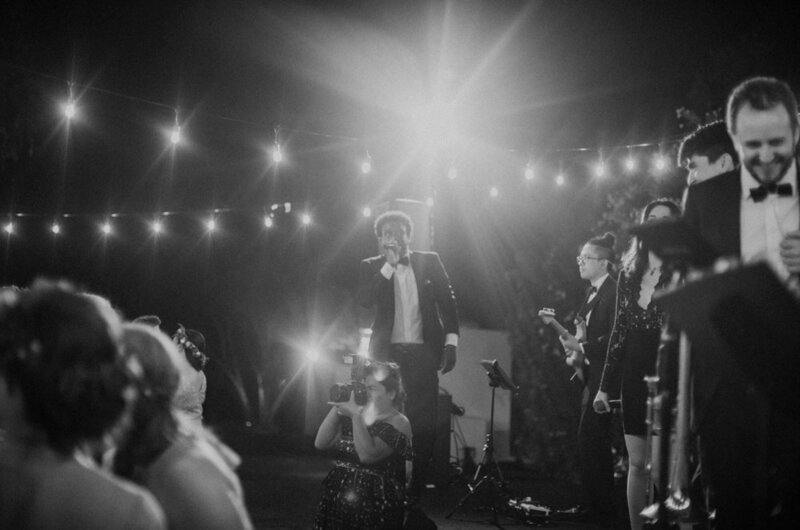 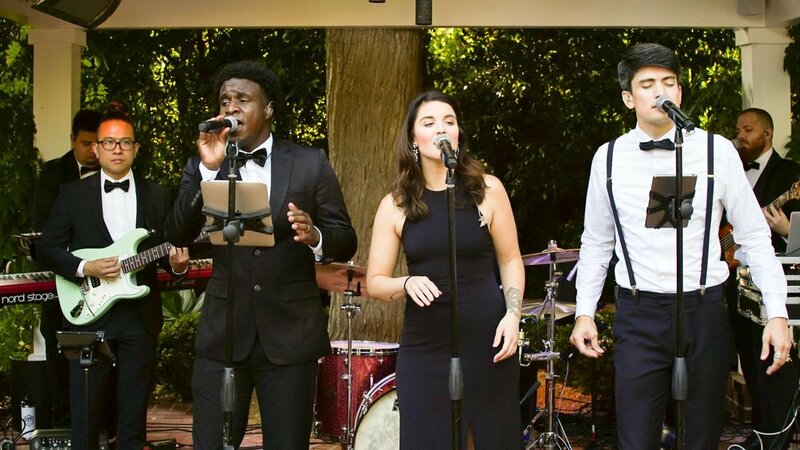 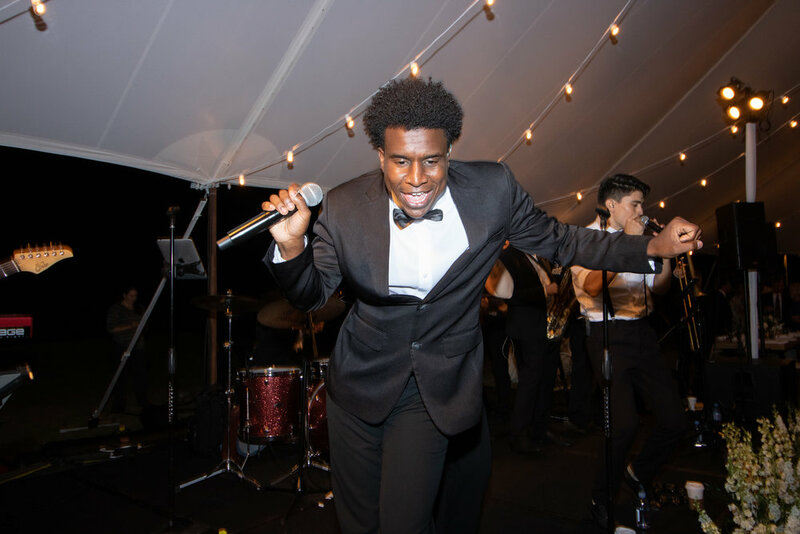 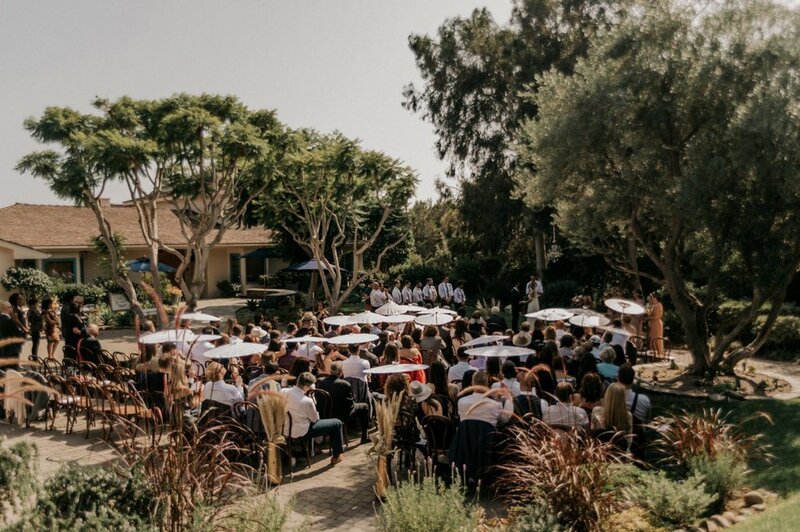 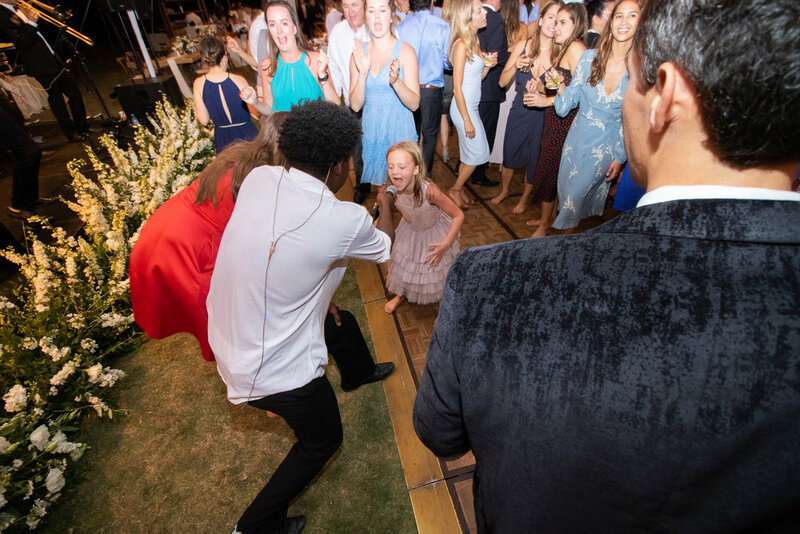 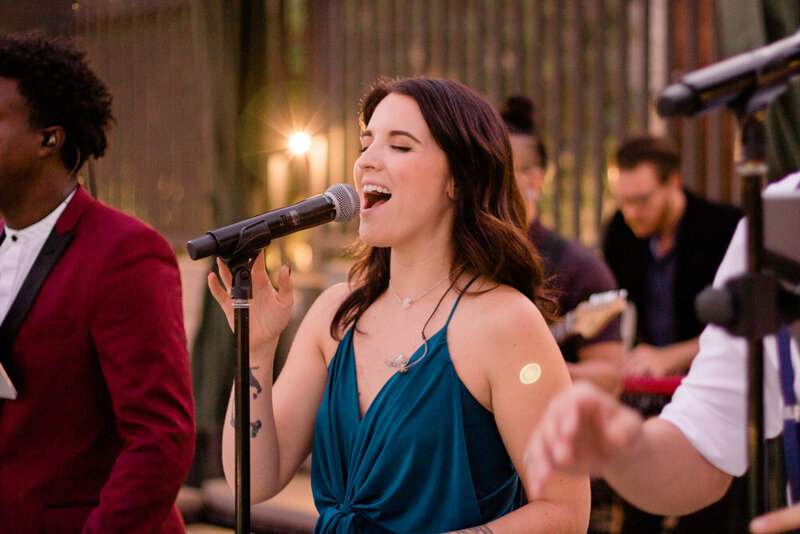 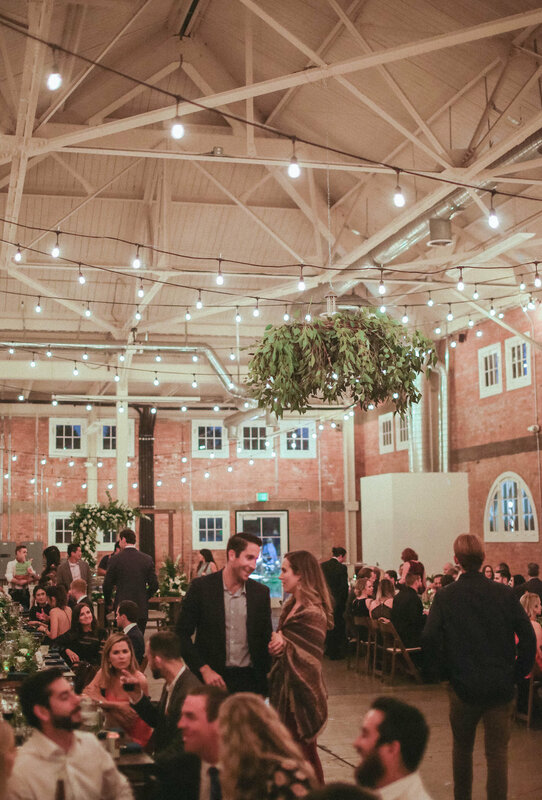 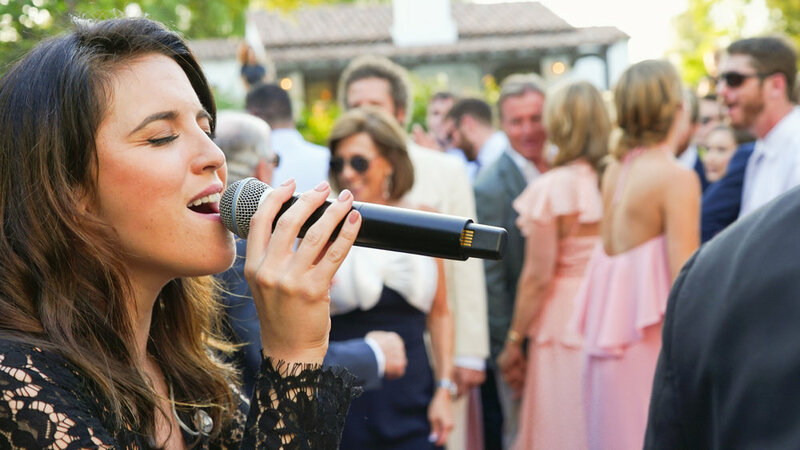 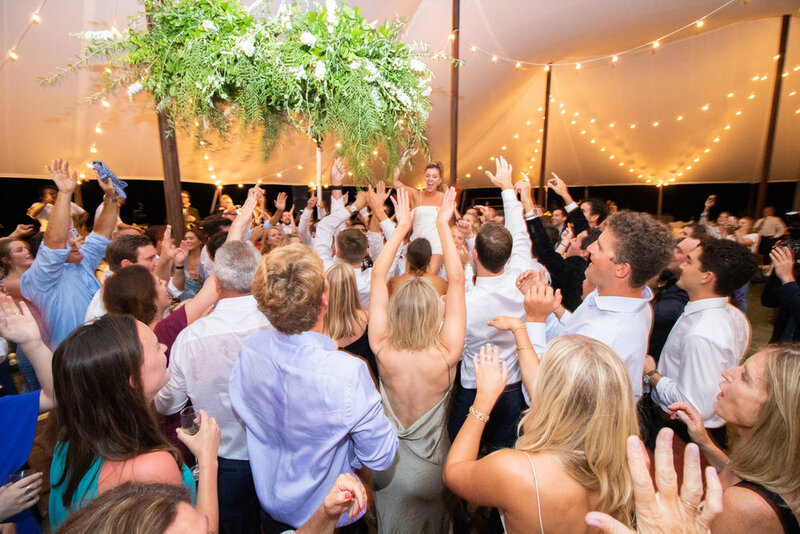 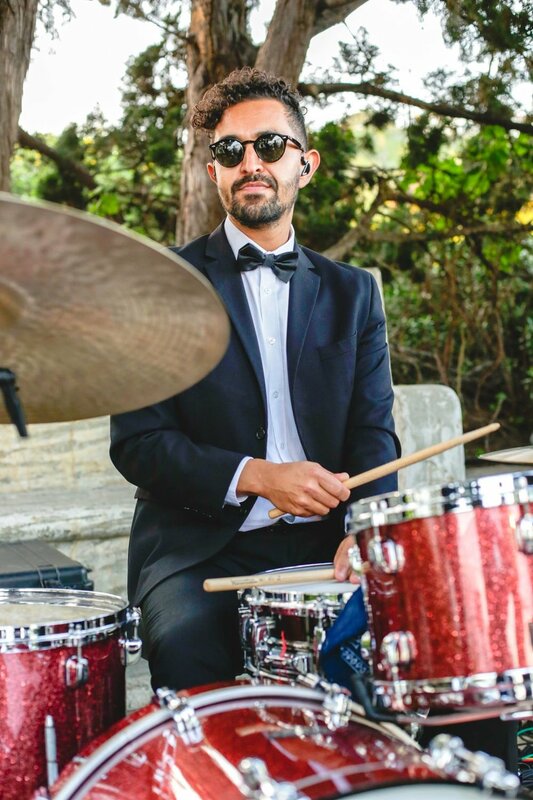 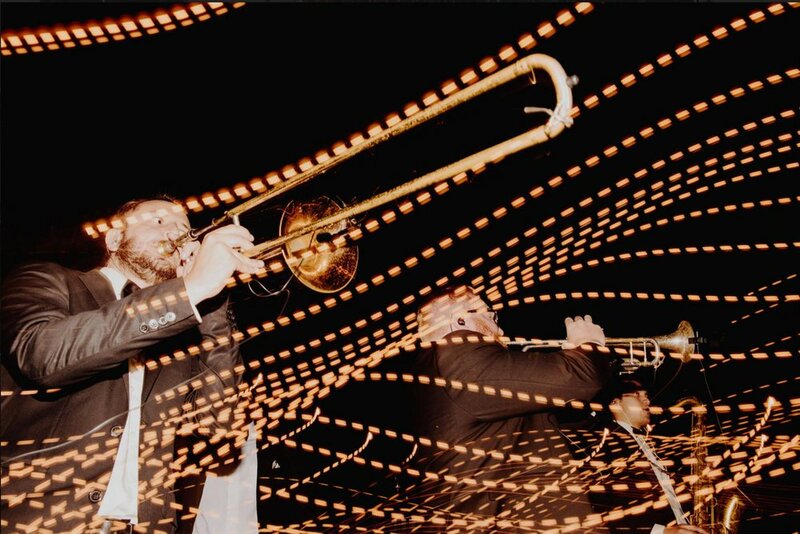 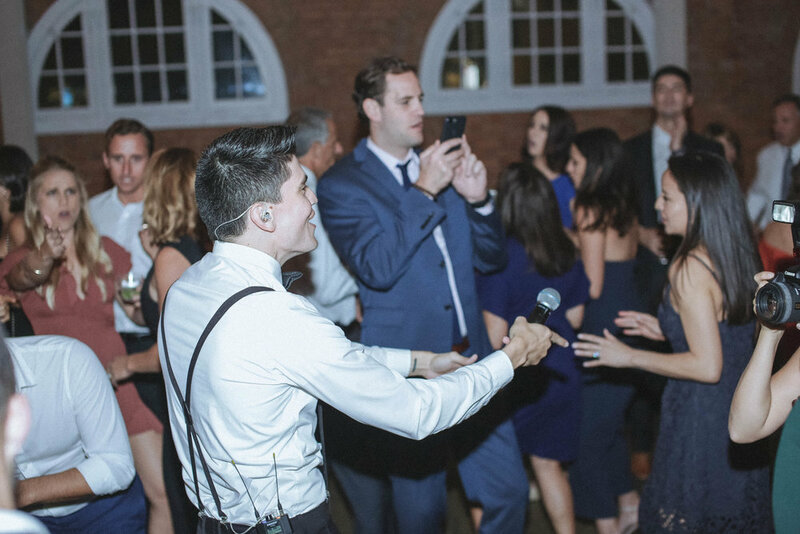 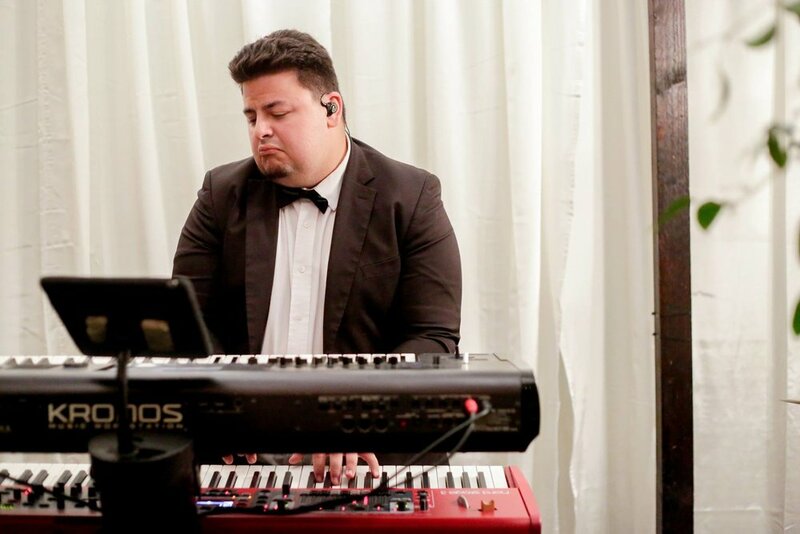 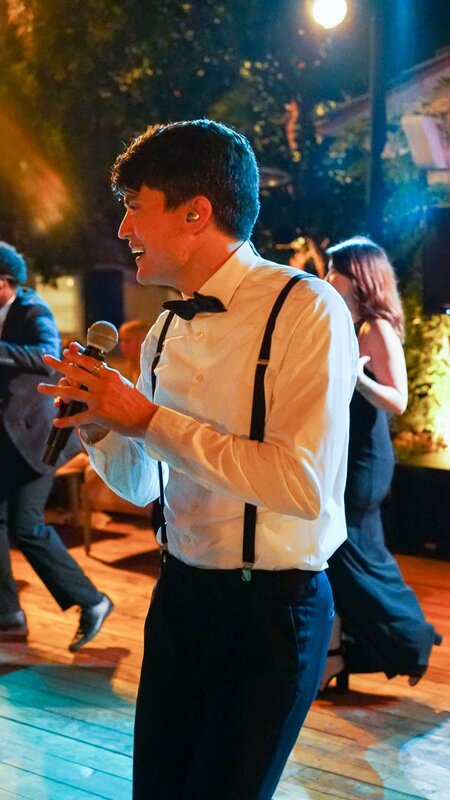 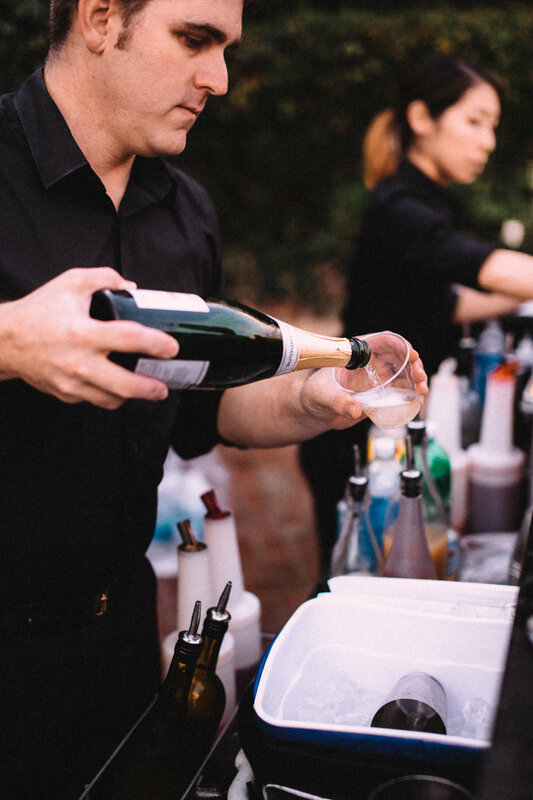 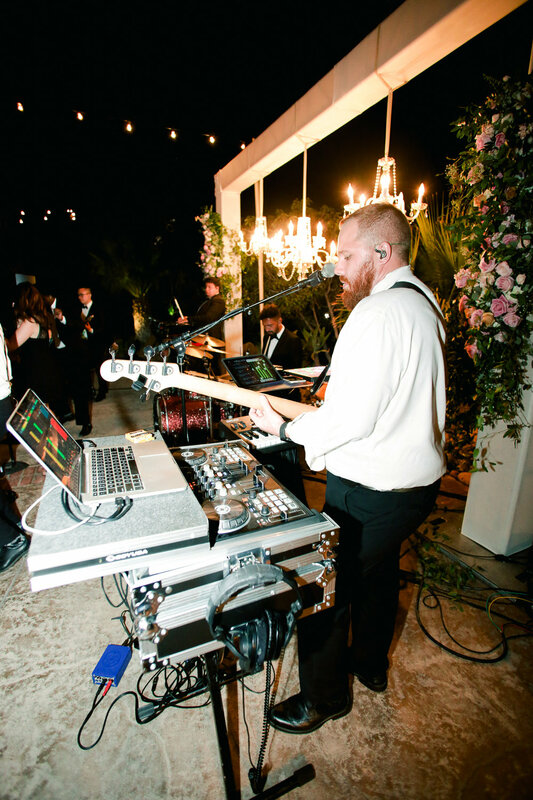 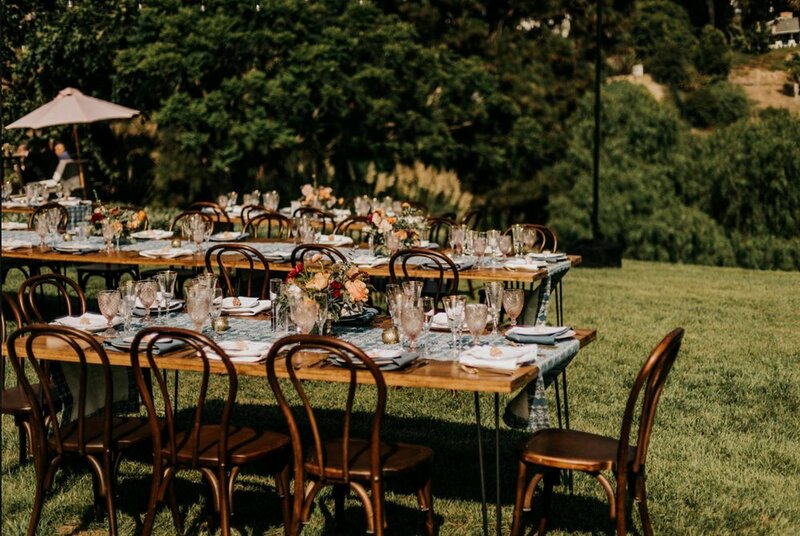 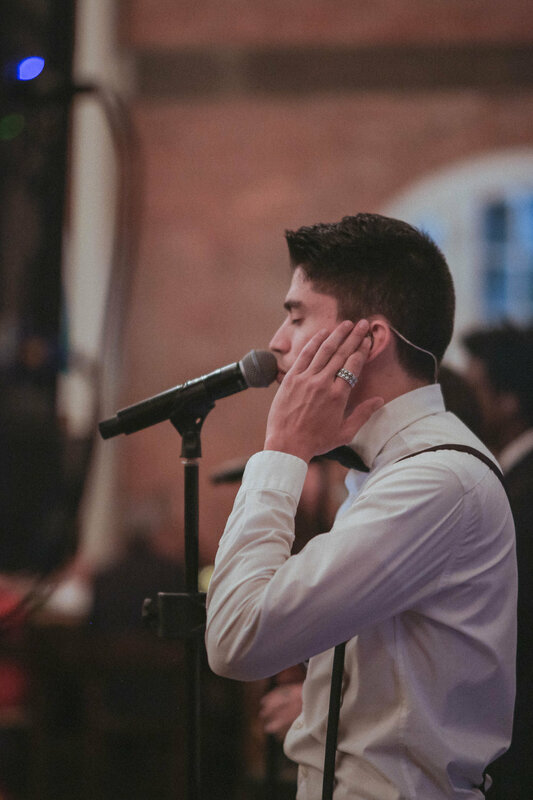 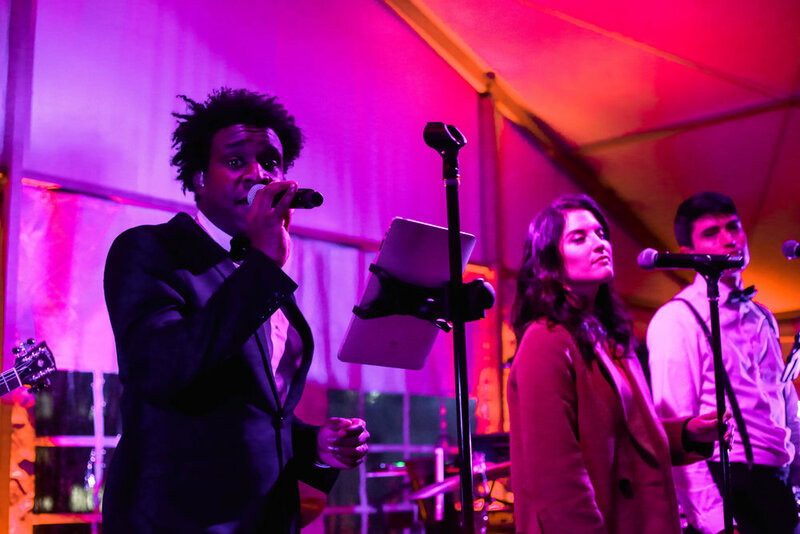 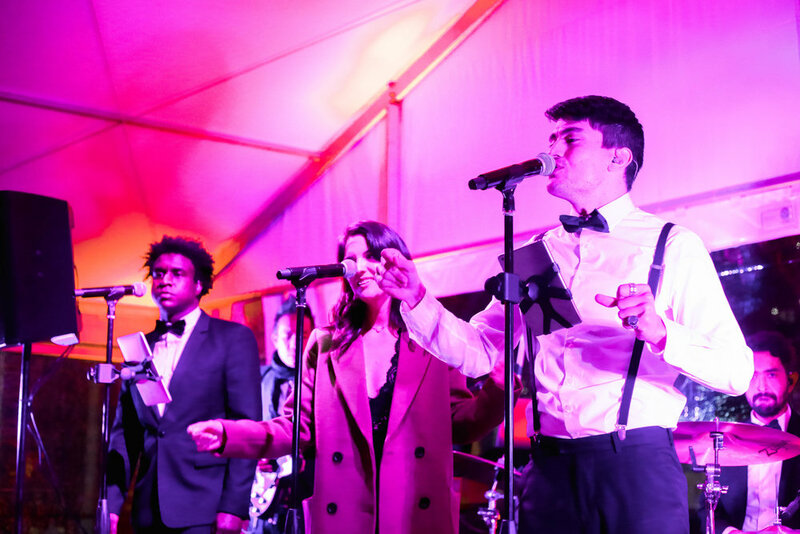 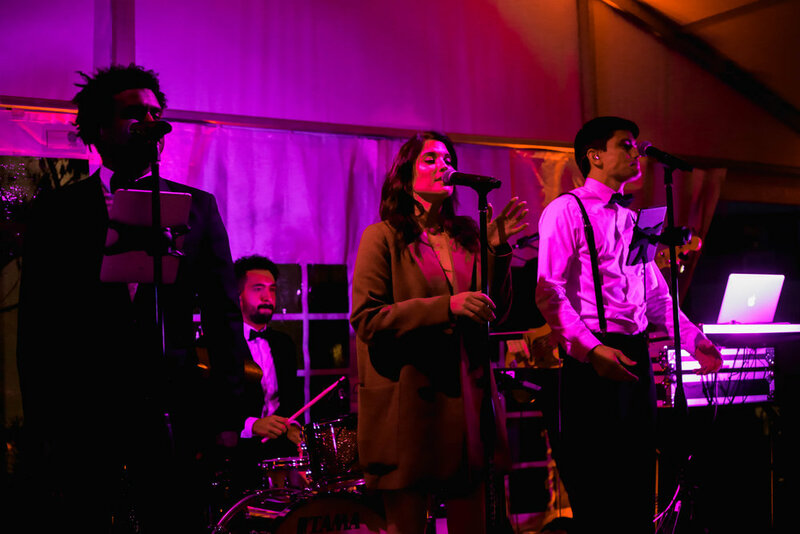 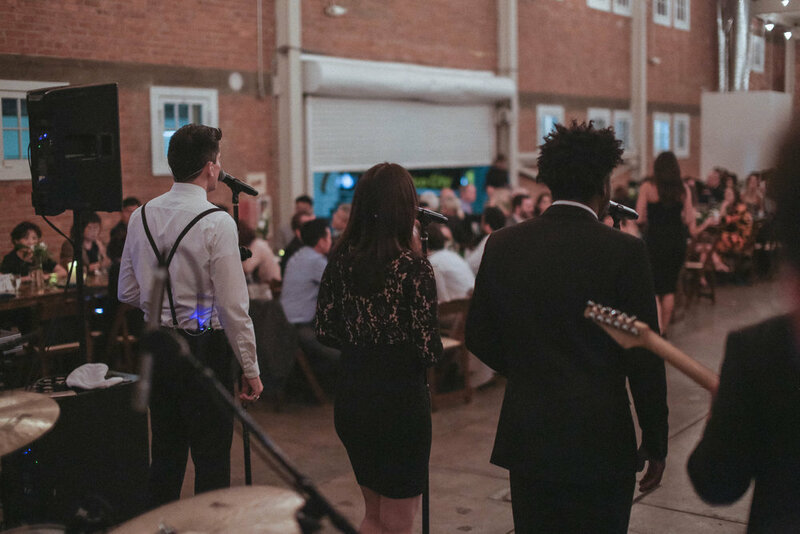 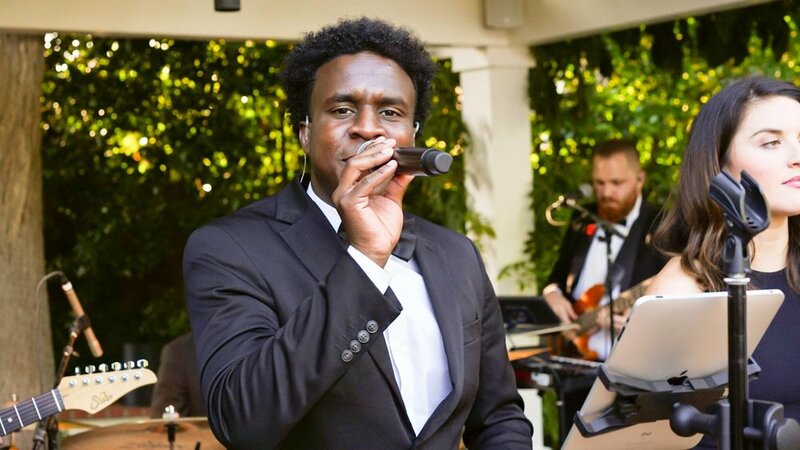 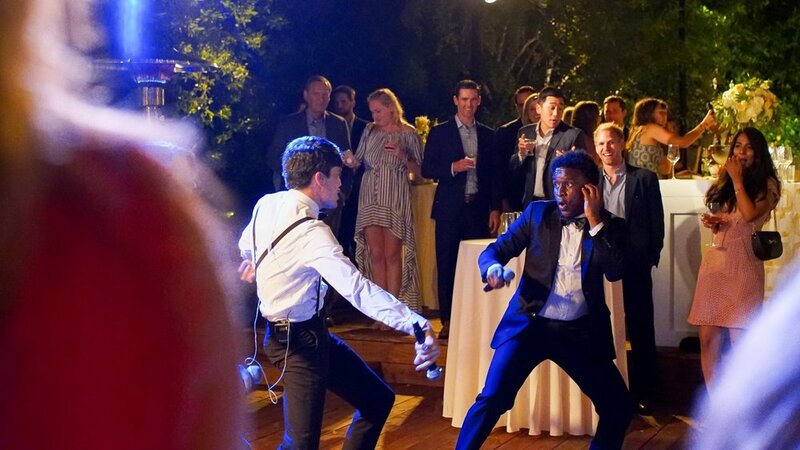 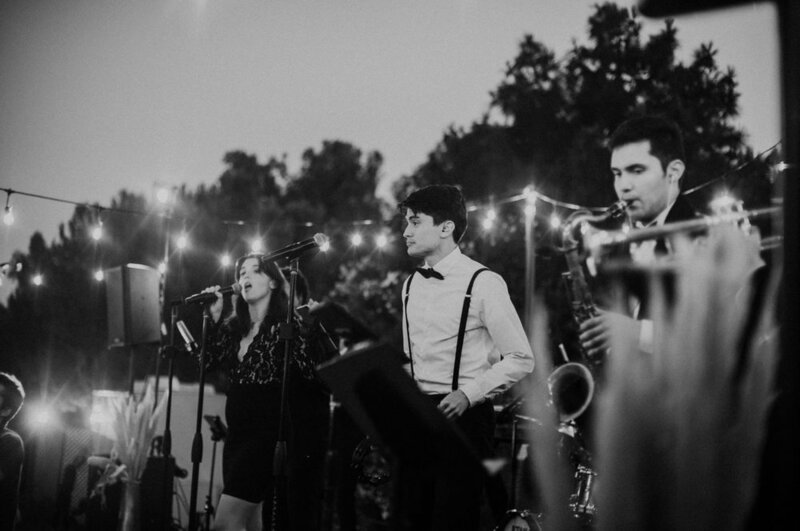 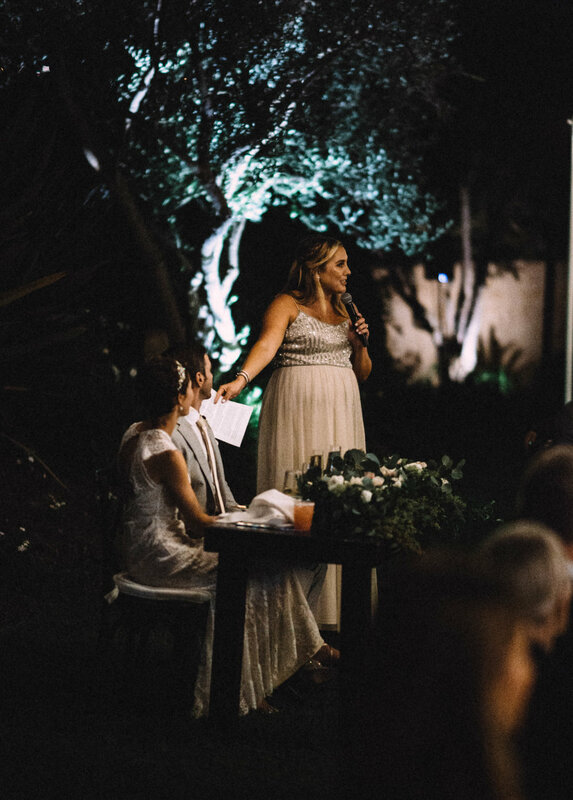 Hummingbird Nest Ranch is one of our favorite venues in Malibu, and Soultones always loves providing the soundtrack to their al fresco wedding celebrations under the stars! 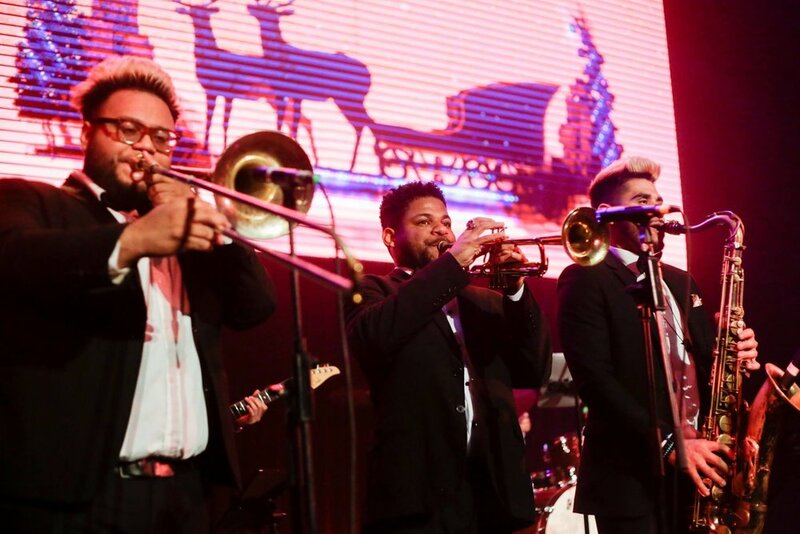 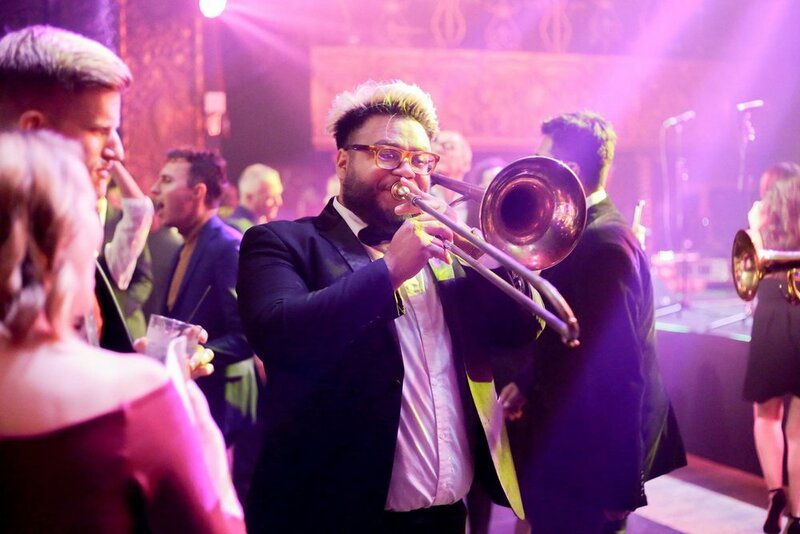 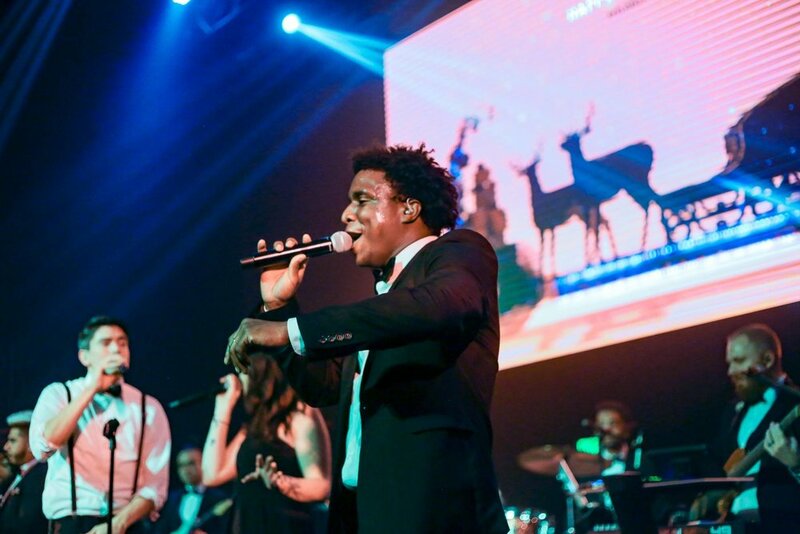 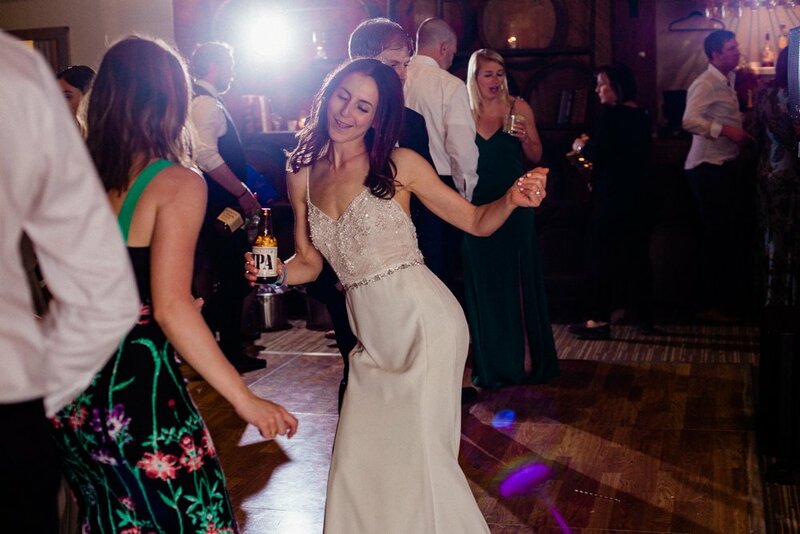 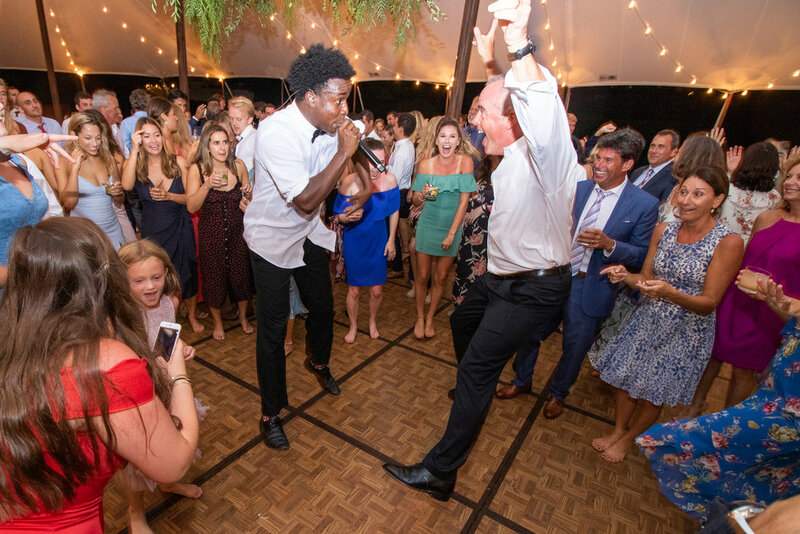 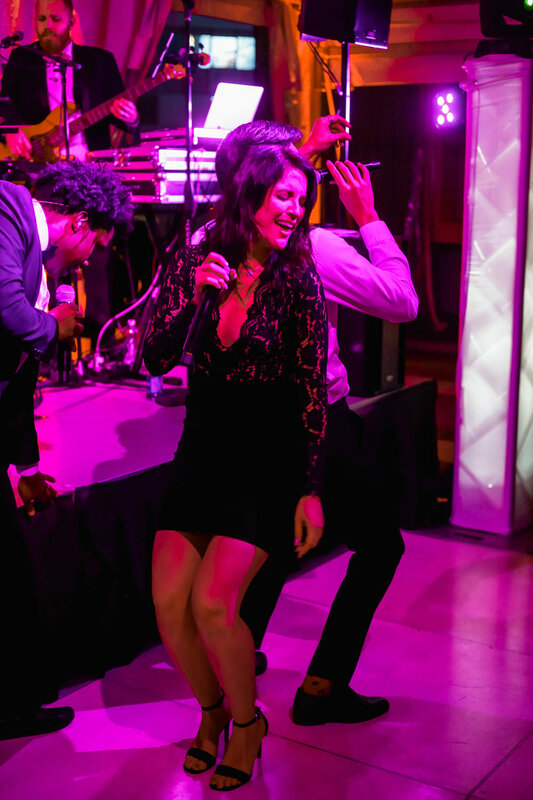 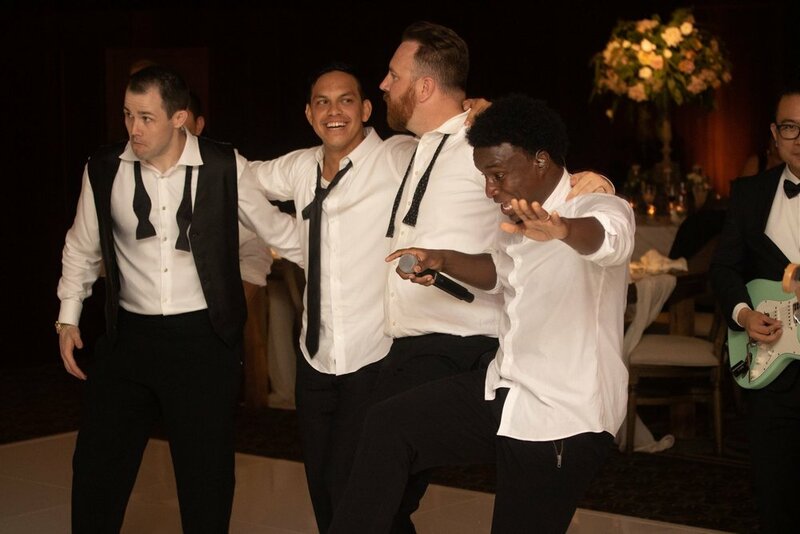 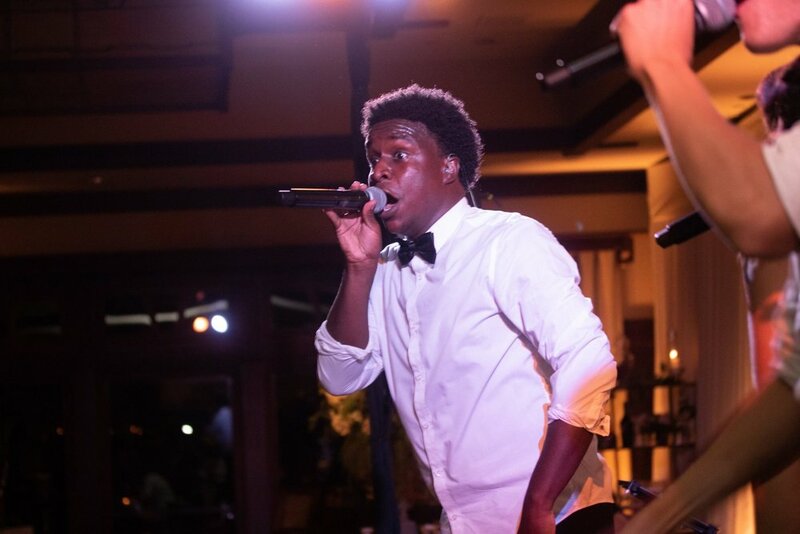 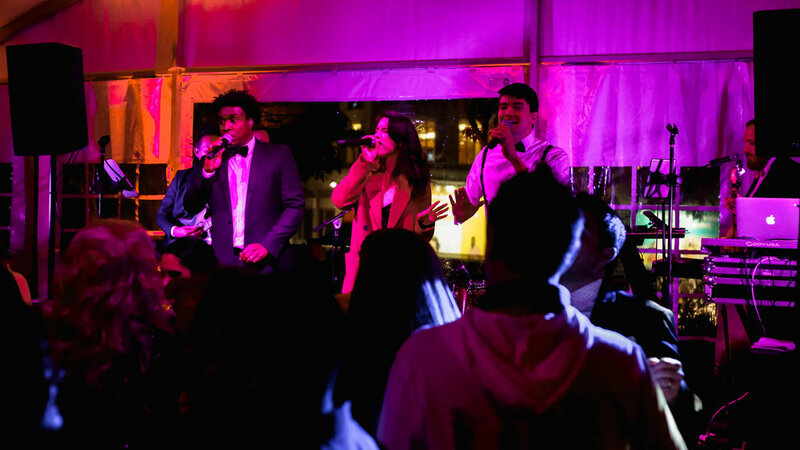 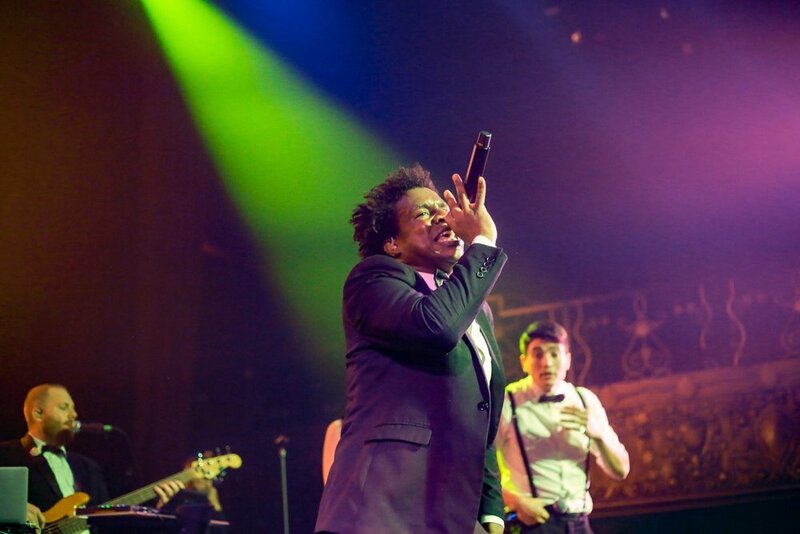 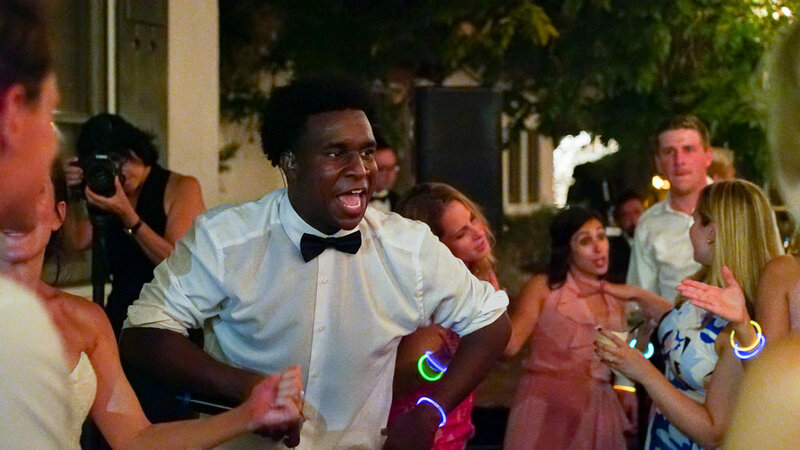 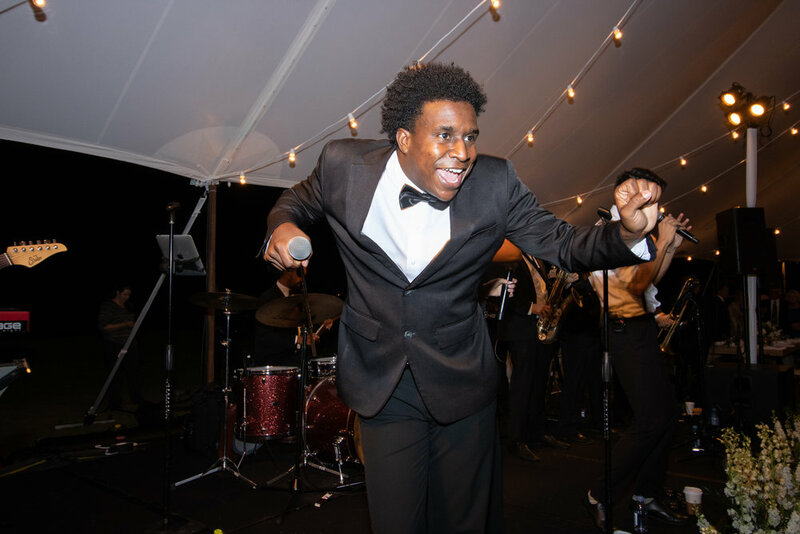 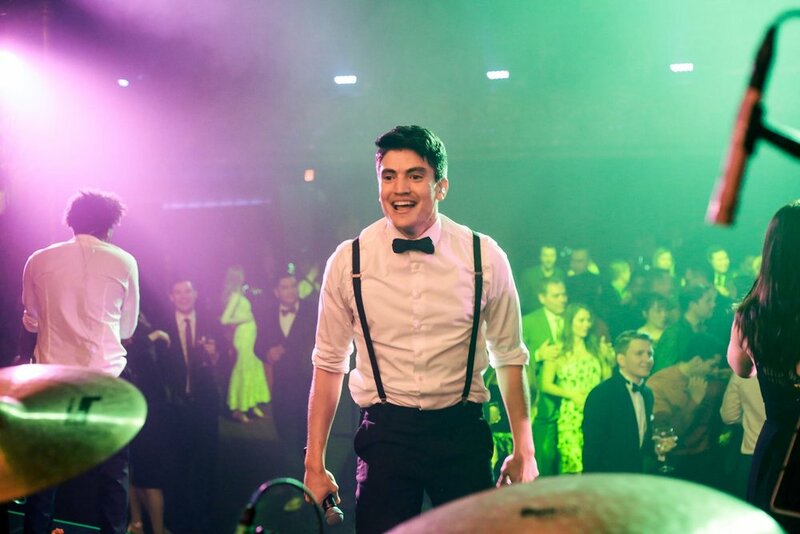 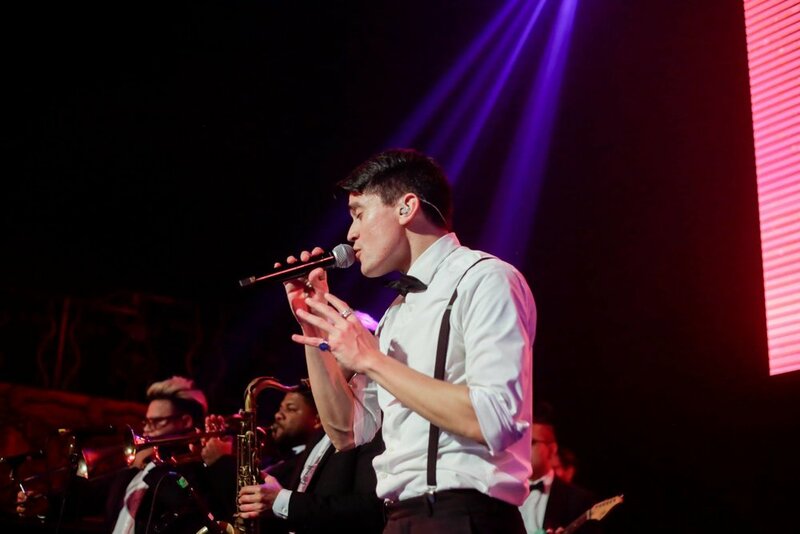 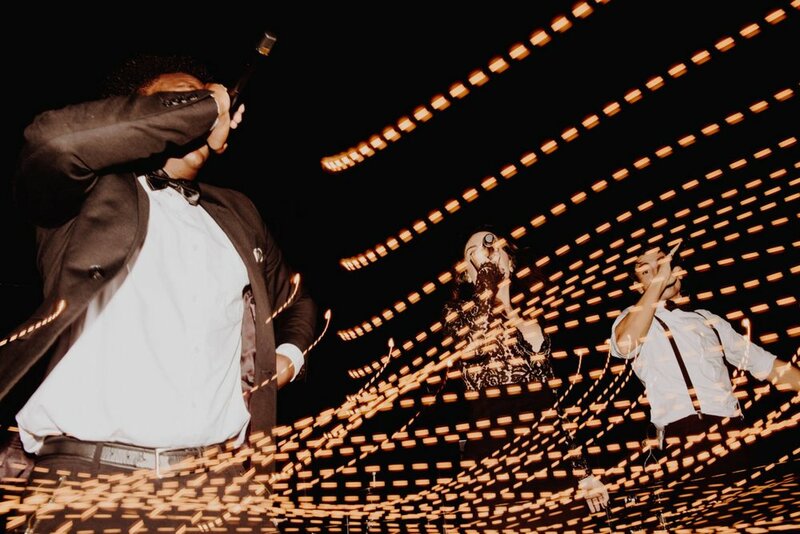 If these photos don’t make you want to party with Soultones, we don’t know what will! 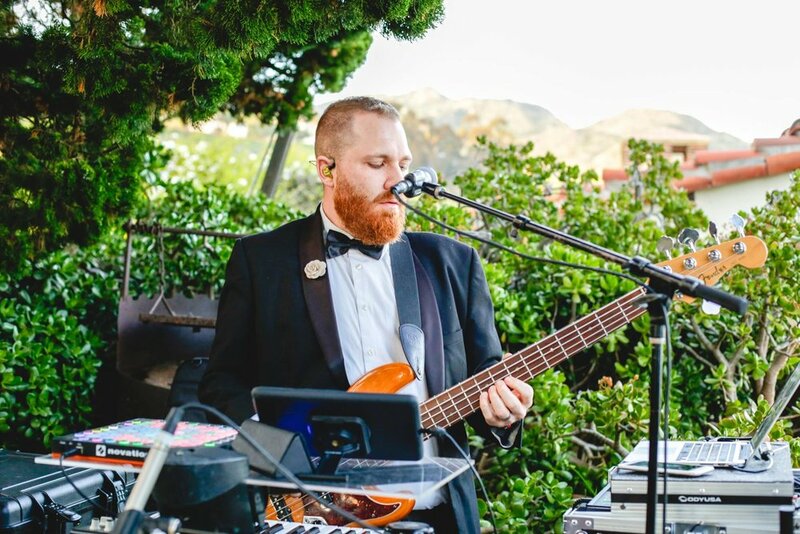 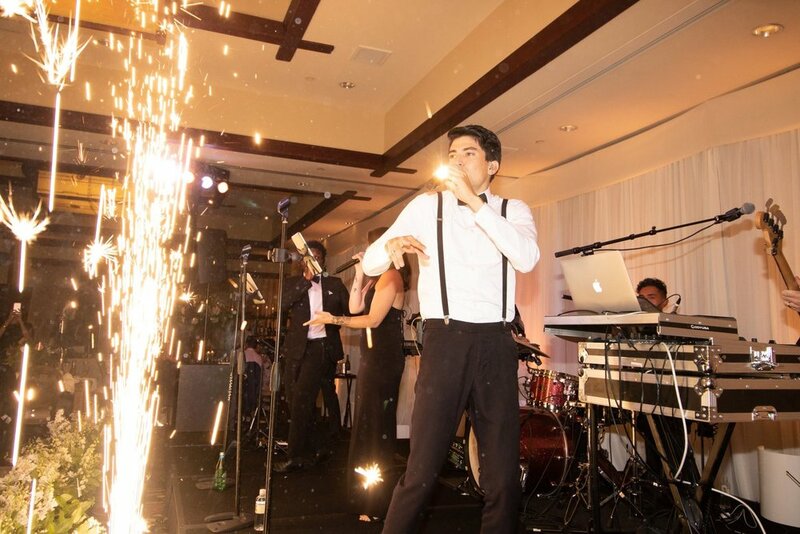 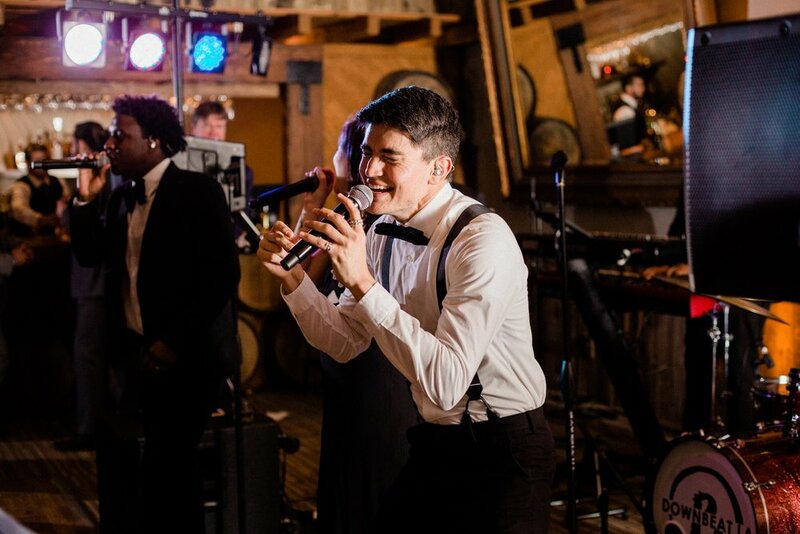 The band had so much fun at this Monarch Beach Resort wedding in Dana Point. 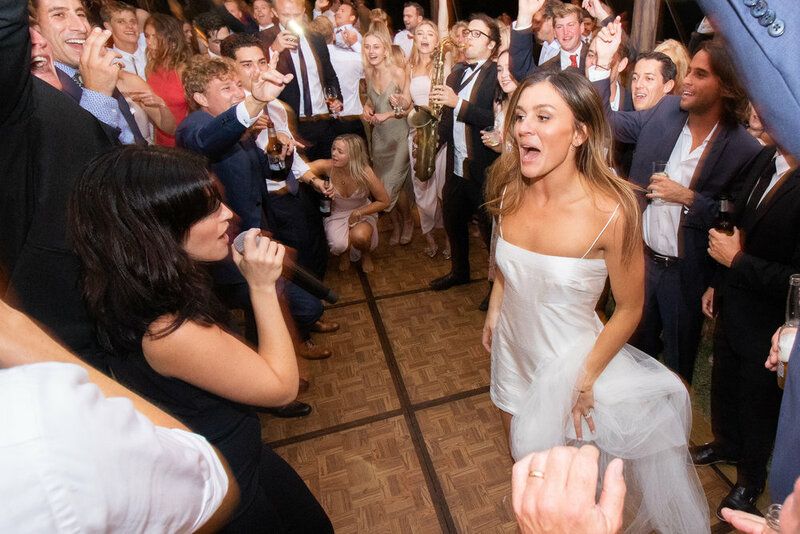 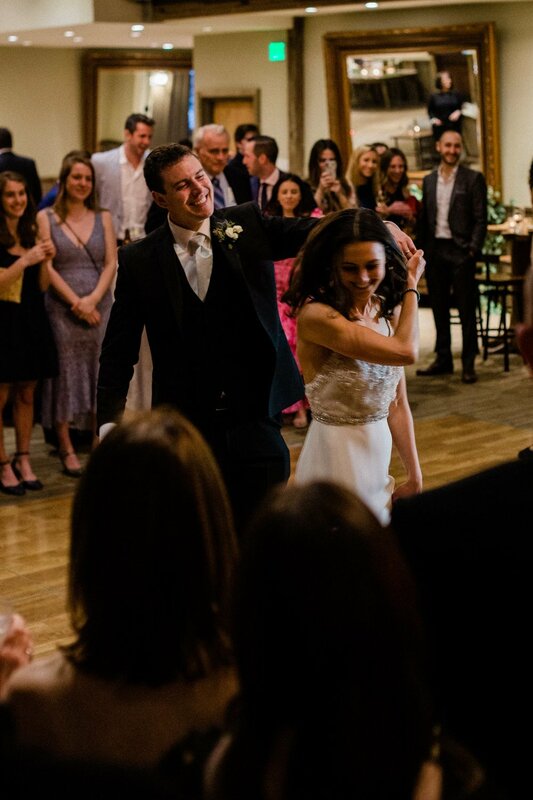 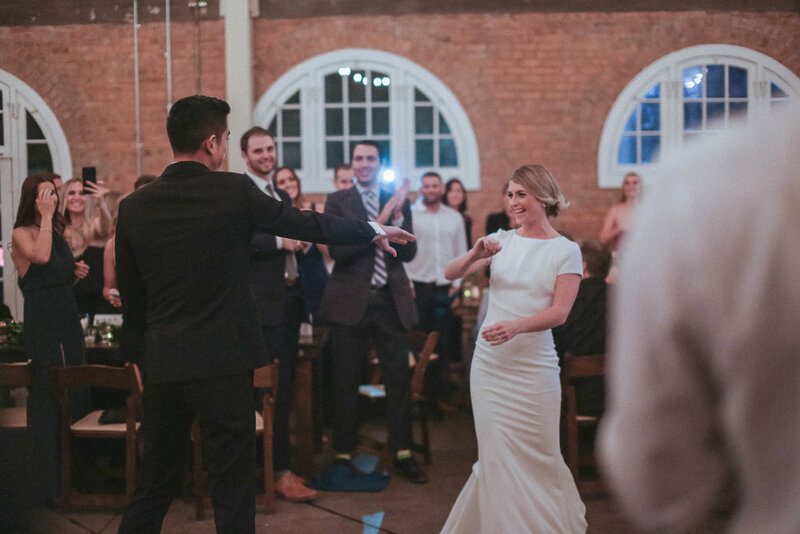 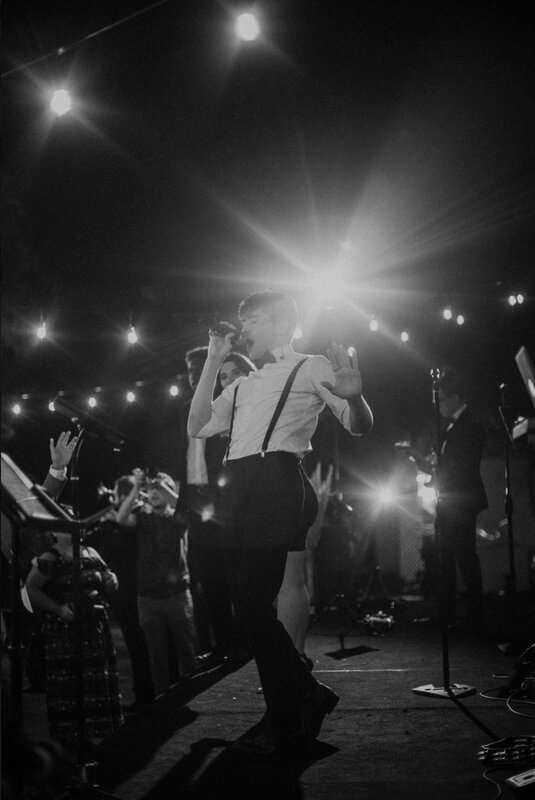 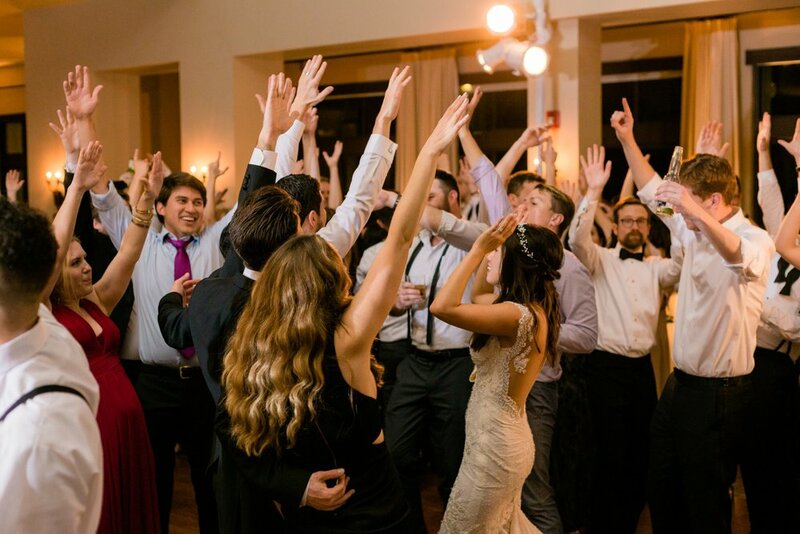 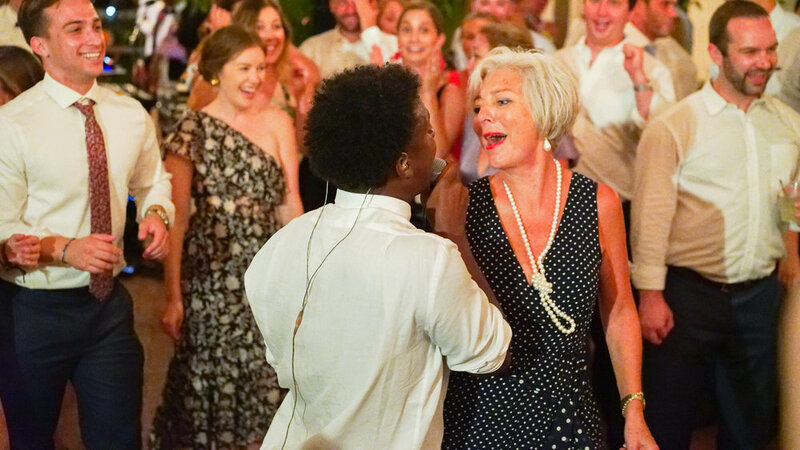 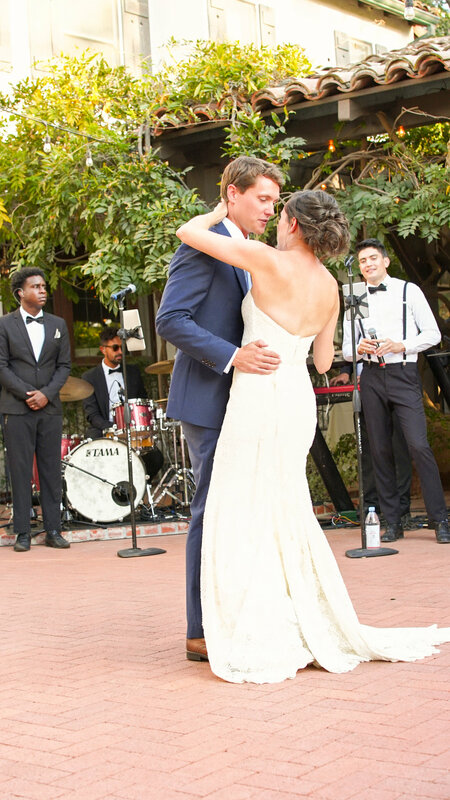 Love was in the air - and so was the band and all of the guests jumping up and down on the dance floor! 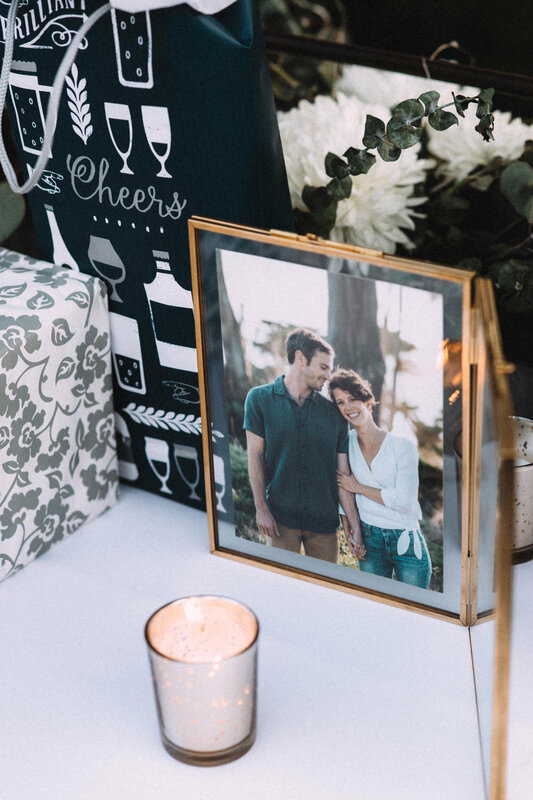 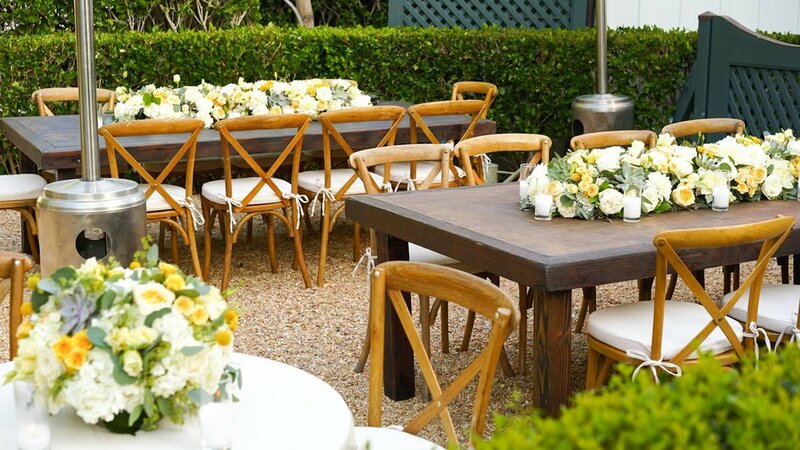 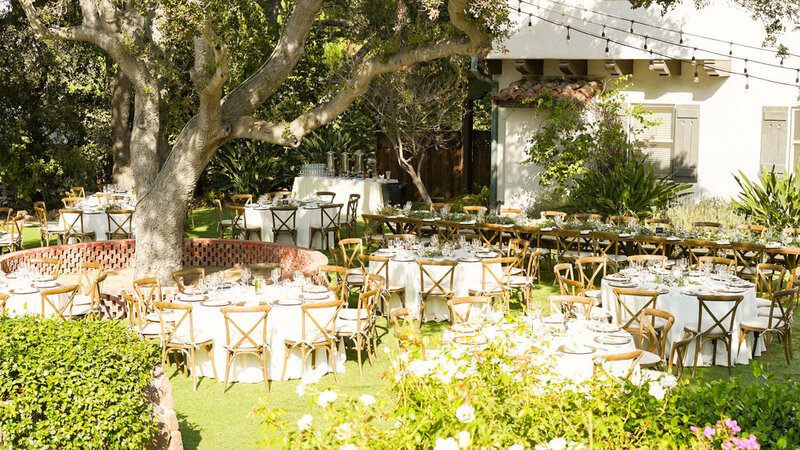 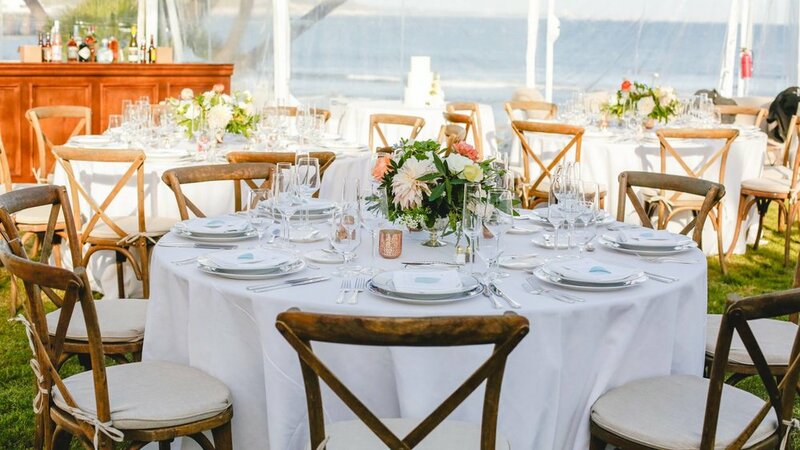 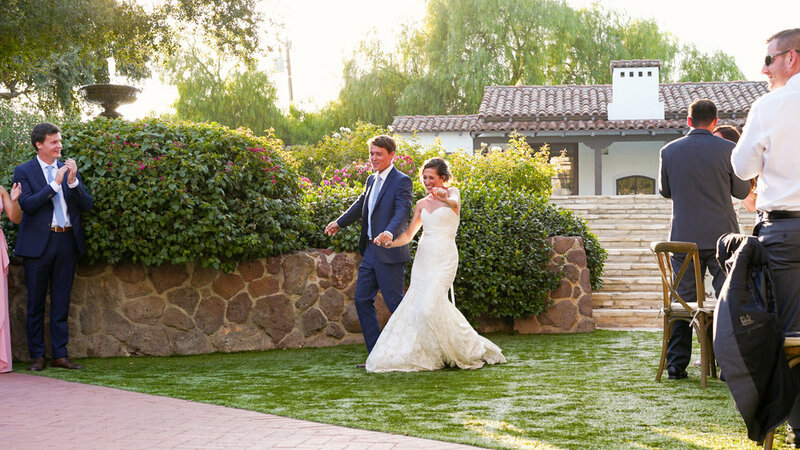 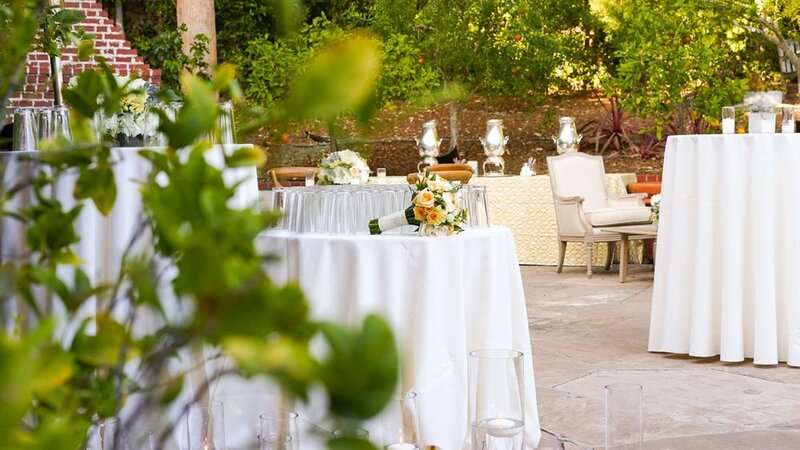 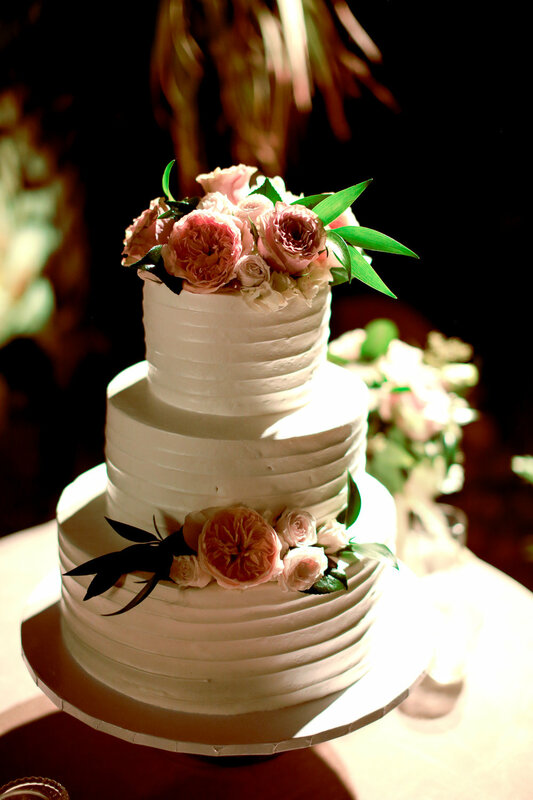 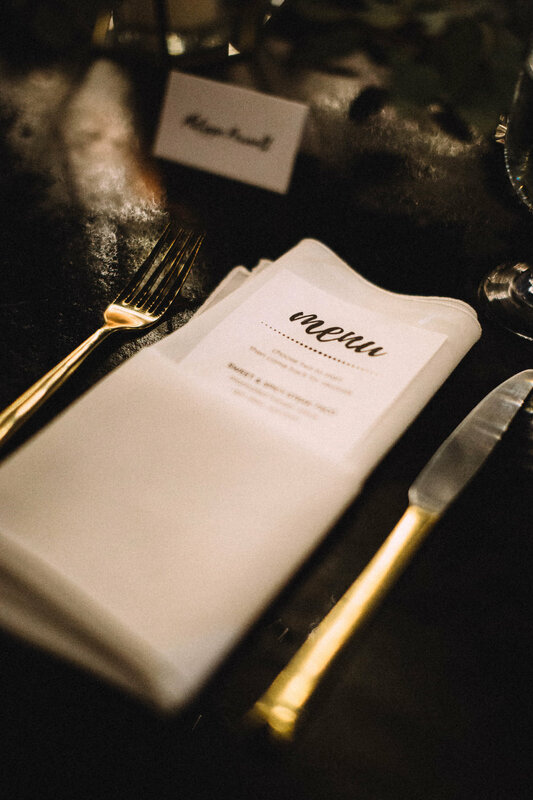 Our friends at BK Events created the perfect wedding celebration at this private Laguna Beach residence. 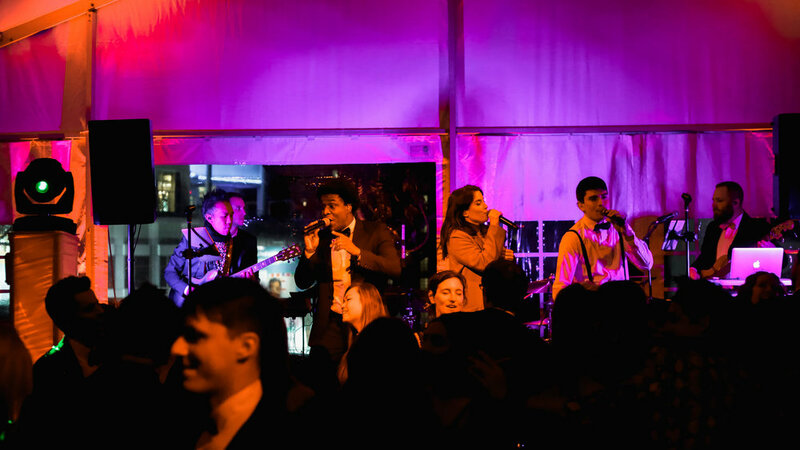 Dance band Soultones kept the music playing and the dance floor rocking all night. 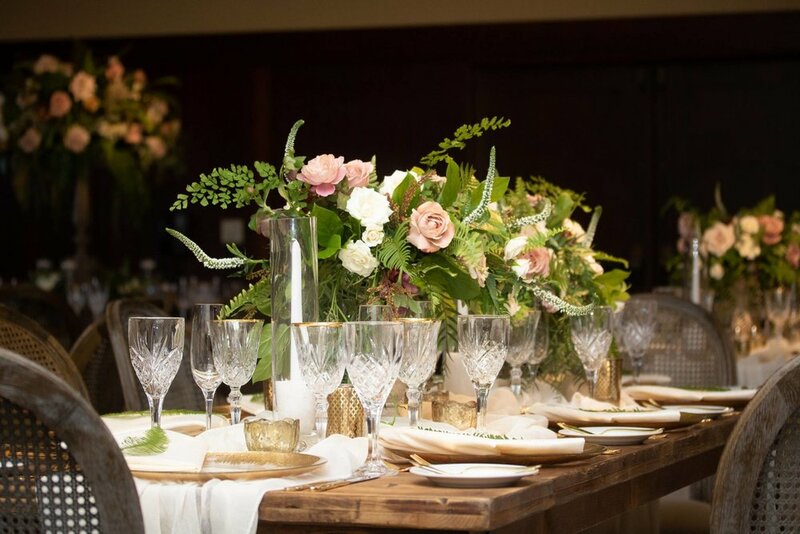 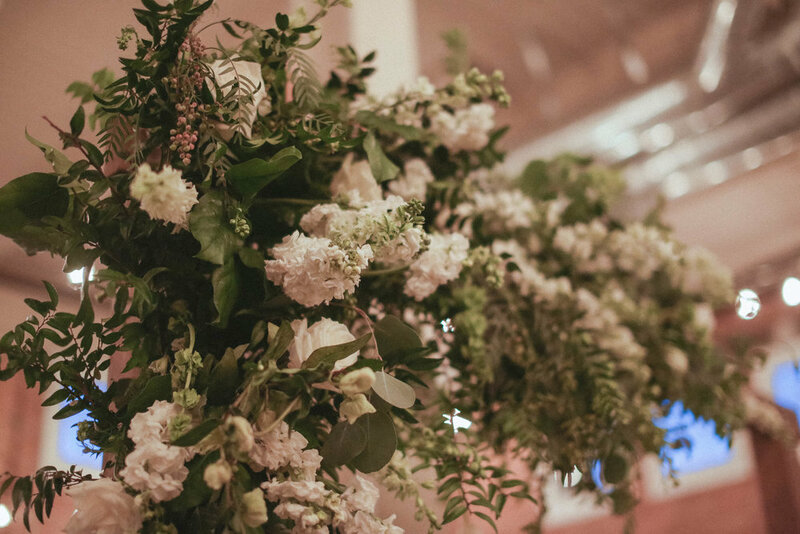 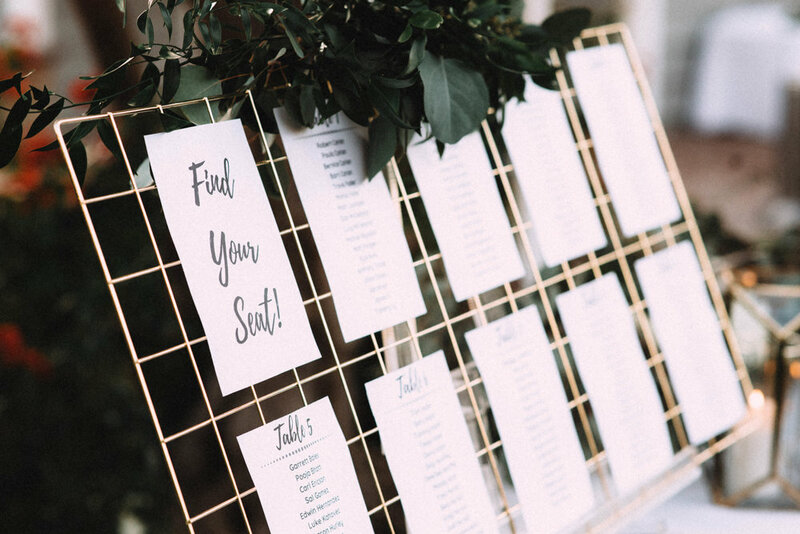 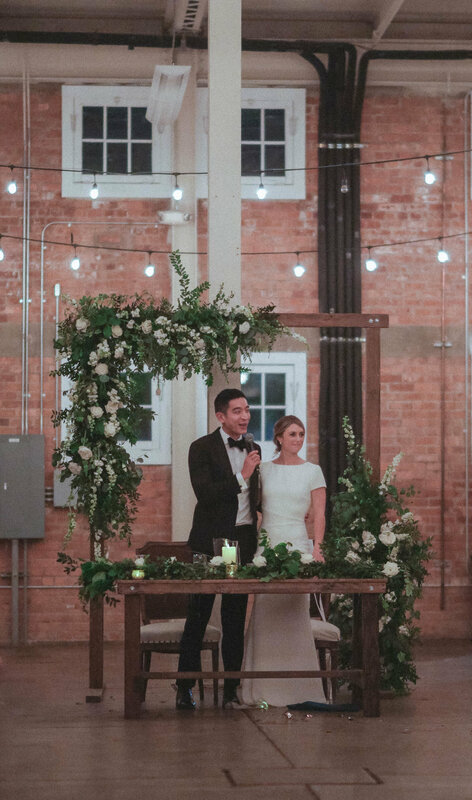 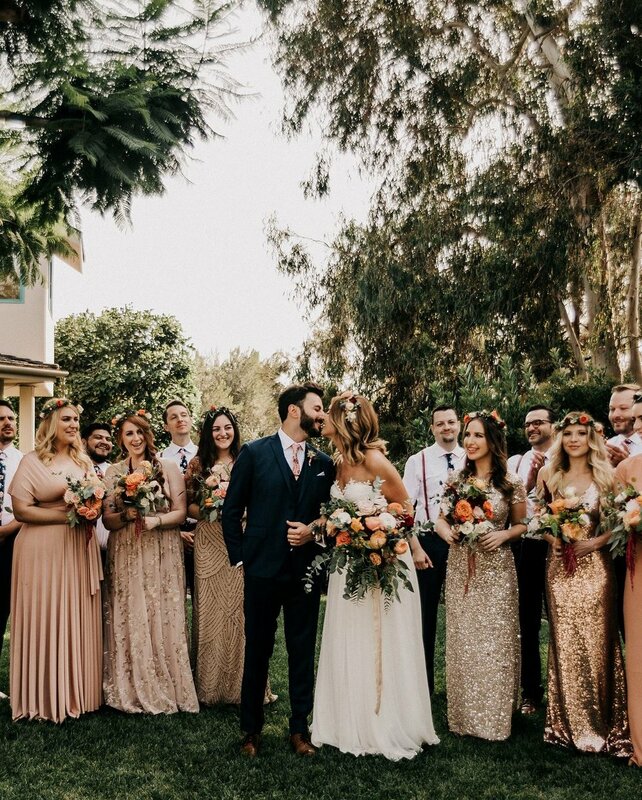 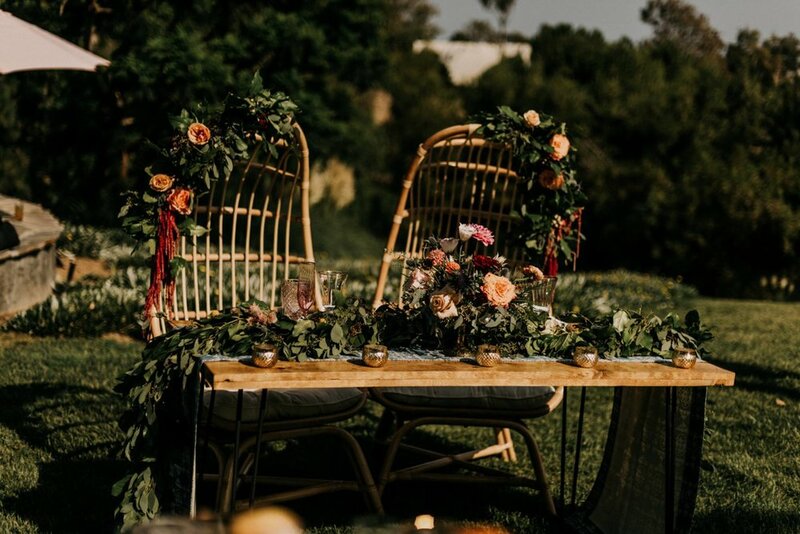 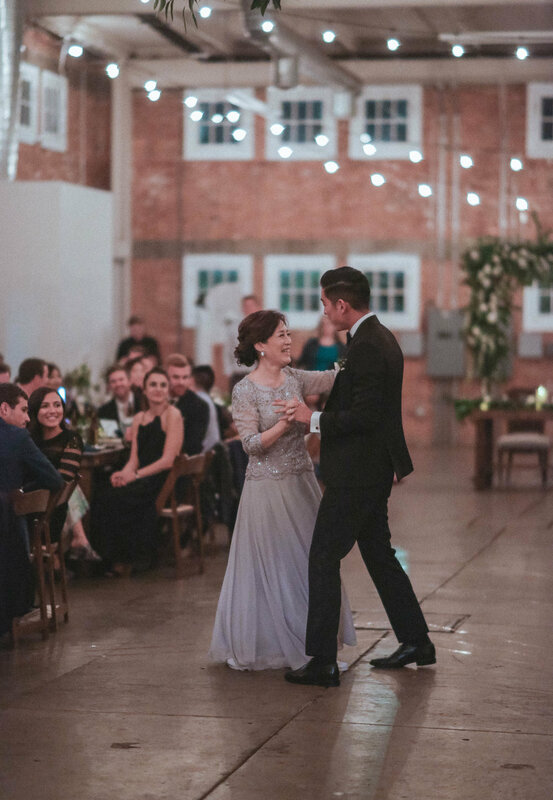 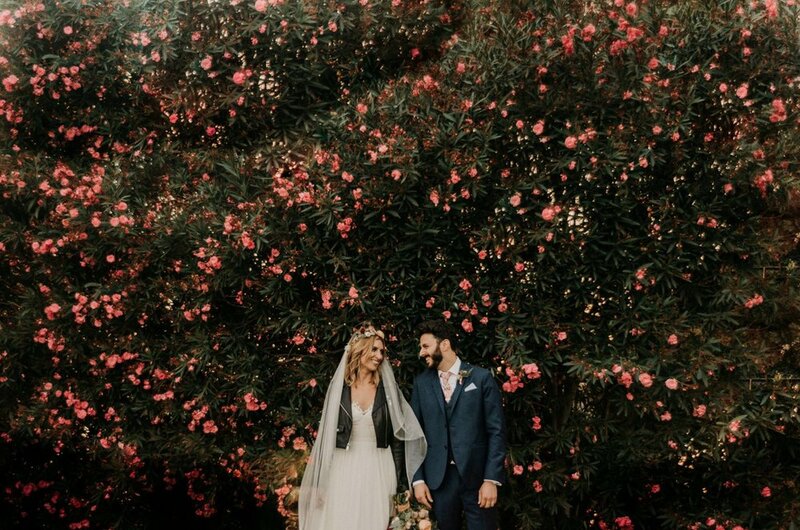 “Chandeliers, rolling lawns, 10-piece bands, and fairytale florals climbing up a tree…” Our friends at Heartthrob Weddings & Events couldn’t have described this eye candy-filled summer wedding day more perfectly! 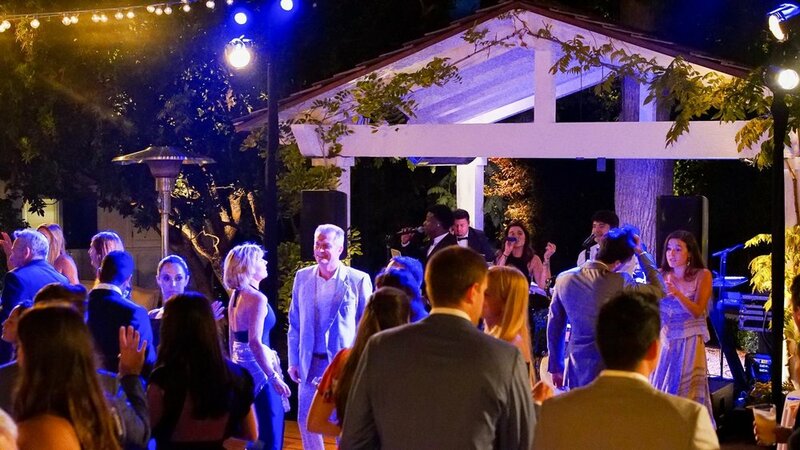 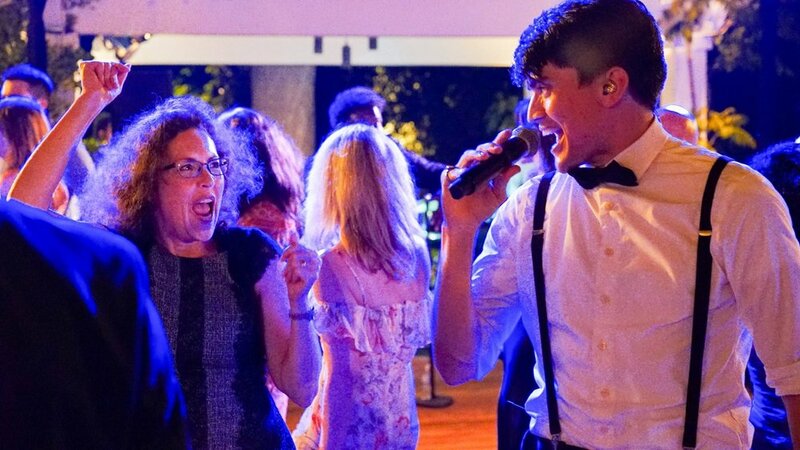 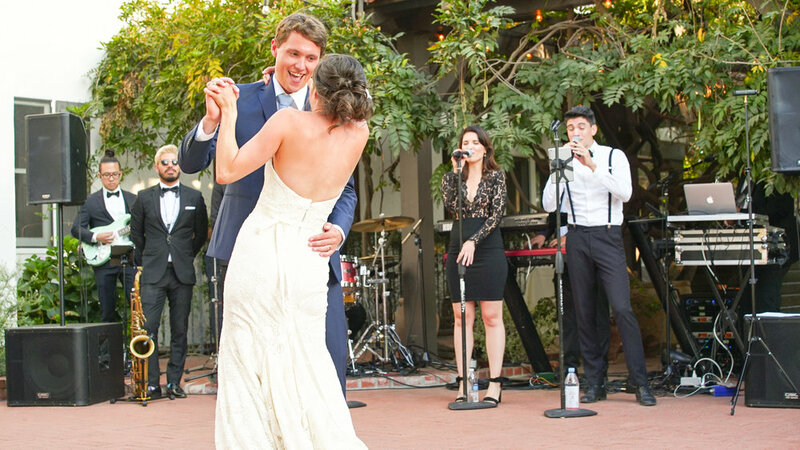 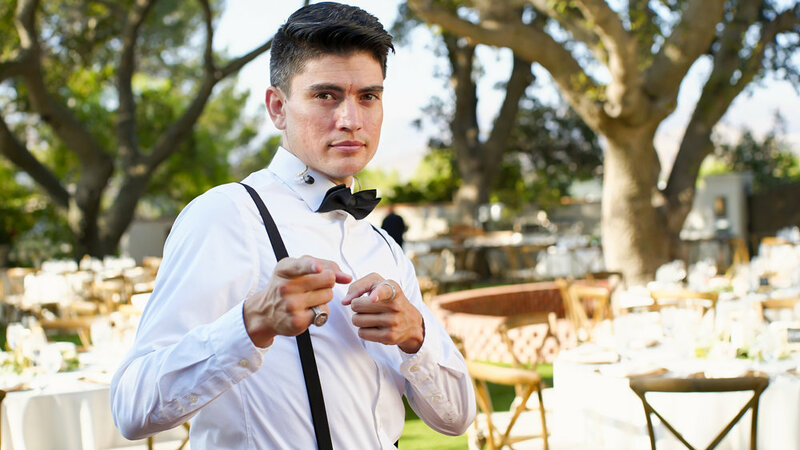 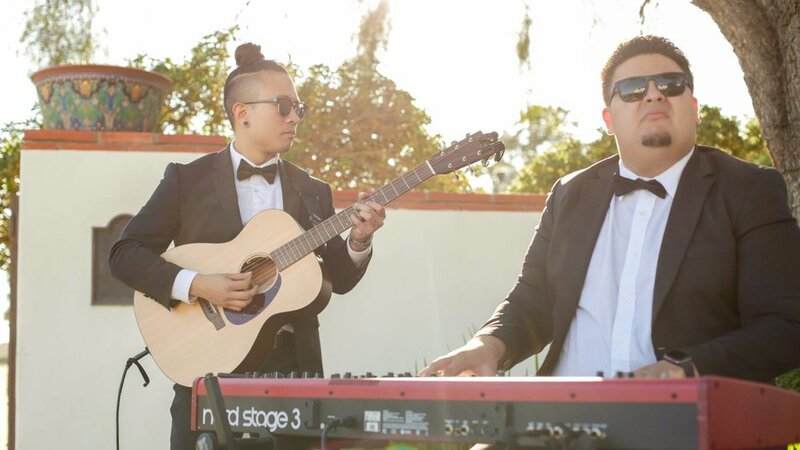 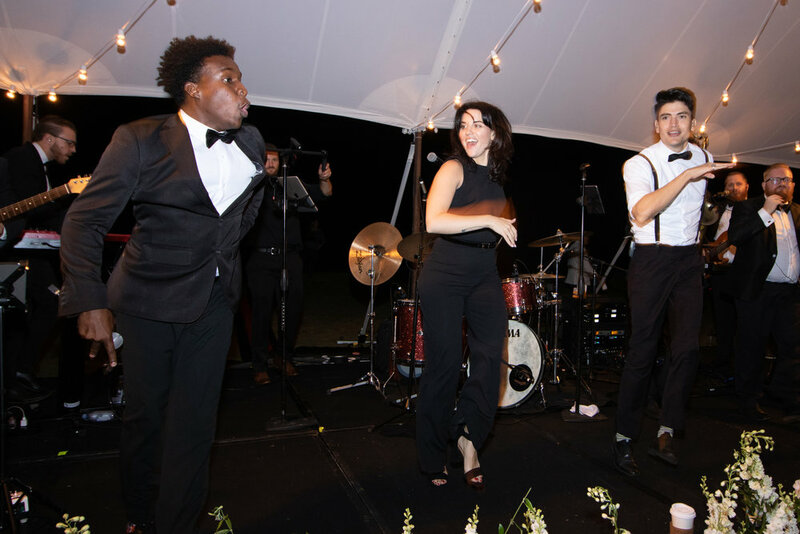 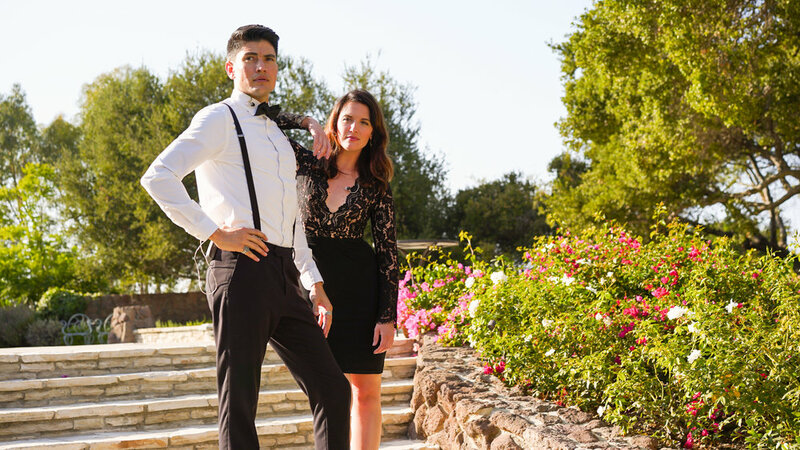 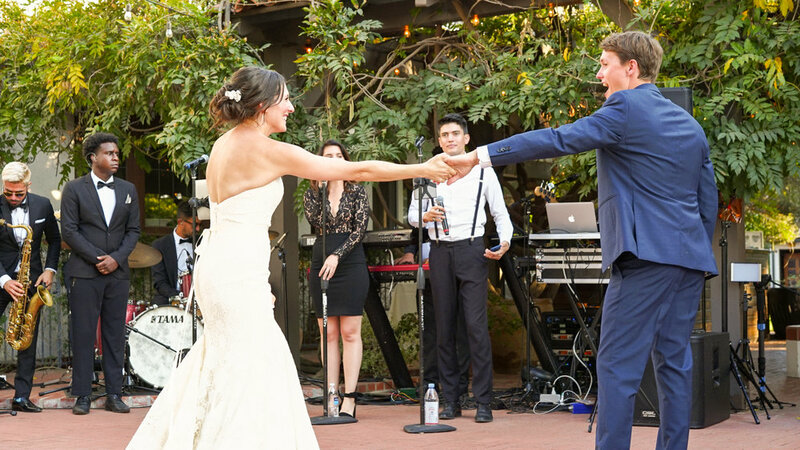 Dance band Soultones traveled to a private estate in Malibu to celebrate these newlyweds in style!